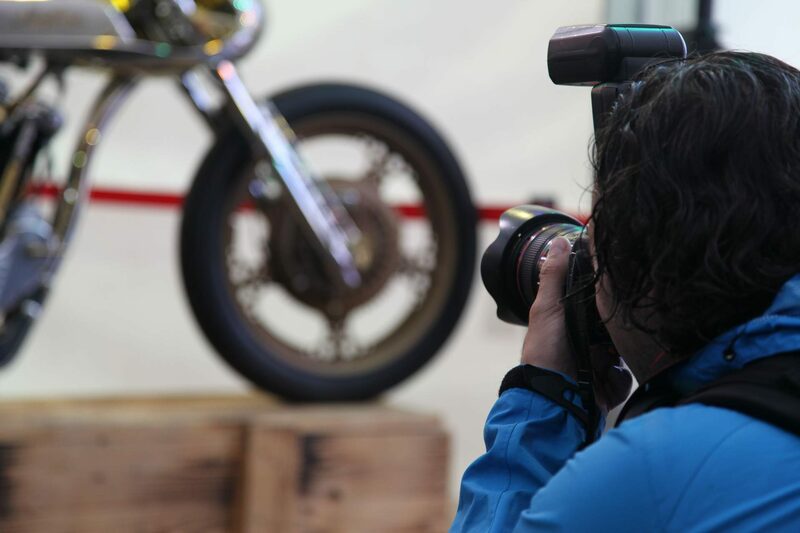 This year we took it a bit more relaxed and started touring in the alpine environment to film and photograph our latest bike projects. 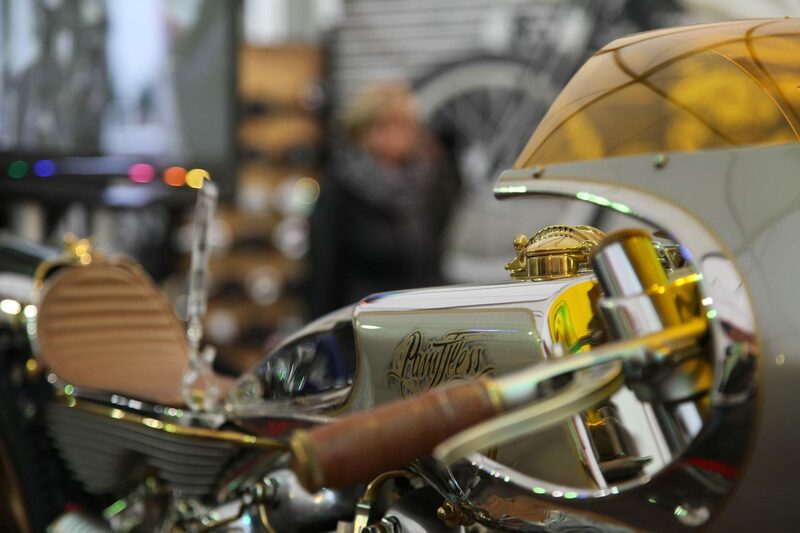 Of course, we packed up some unpublished prototypes that caused quite a stir in the bike shows. 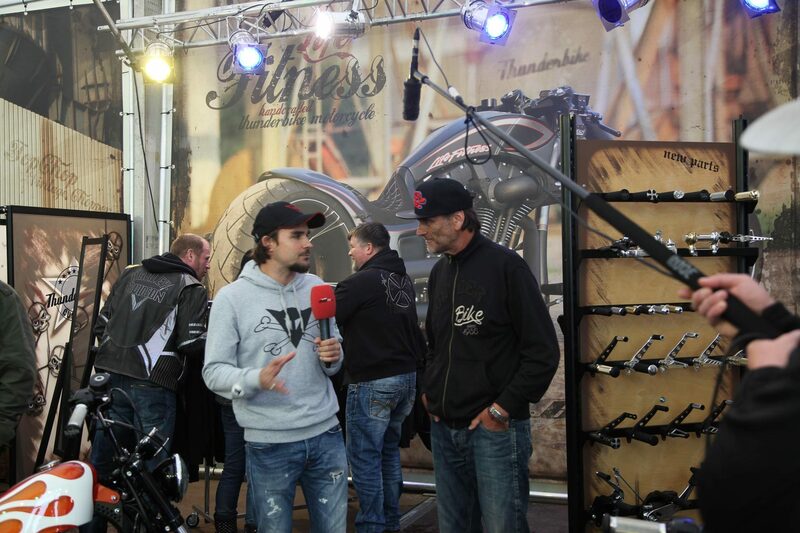 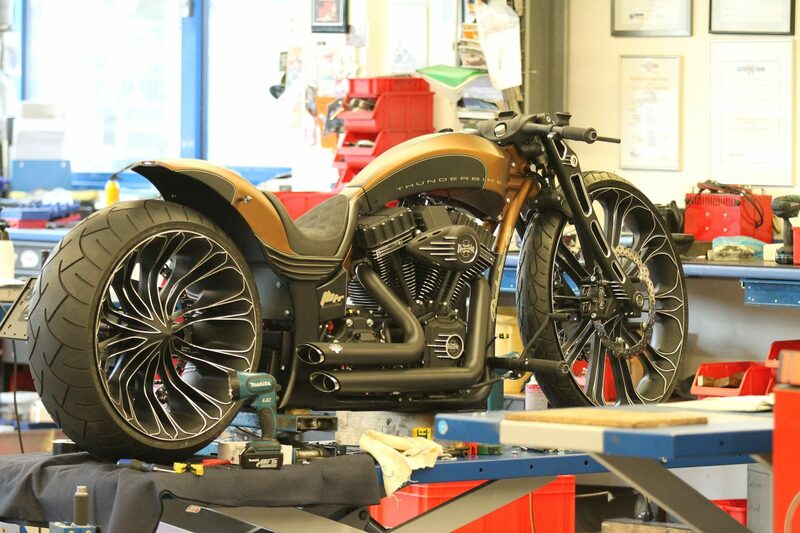 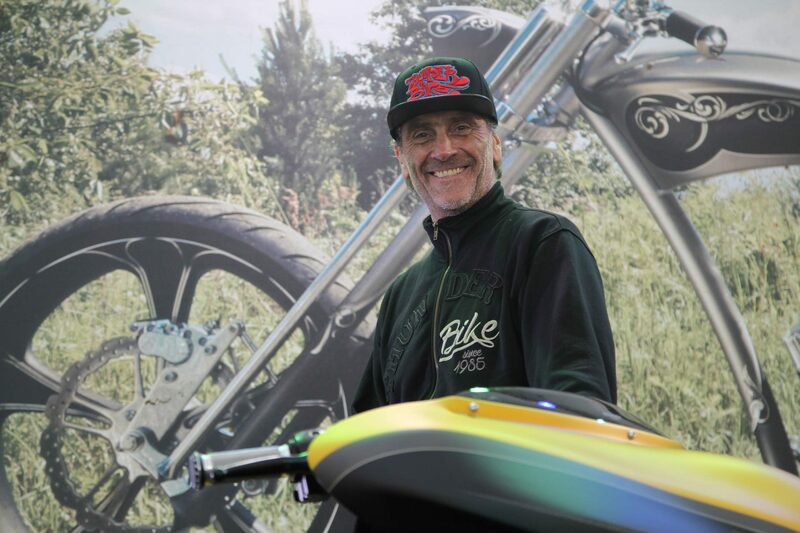 The main project of 2014 was the Thunderbike Production-R, which had the fist presenation at European Bike Week and a couple of days later at our Late Summer Open House. 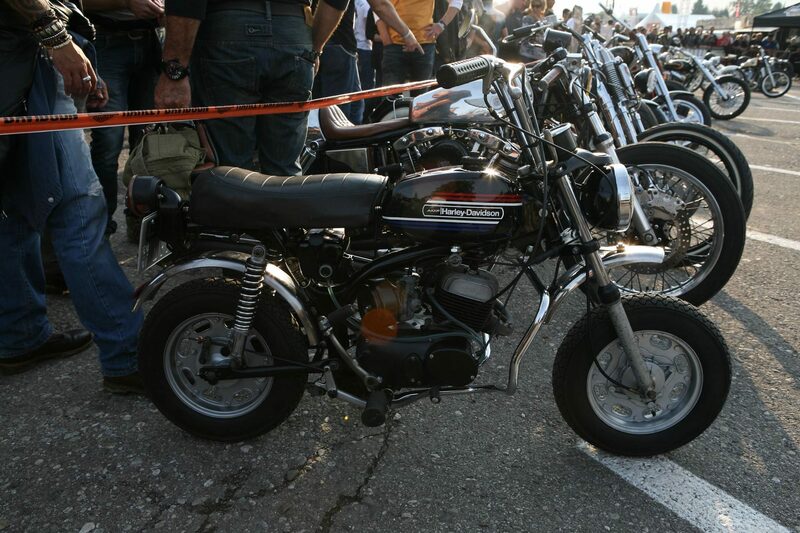 Later at the bikeshow we won the Big Twin class with it. 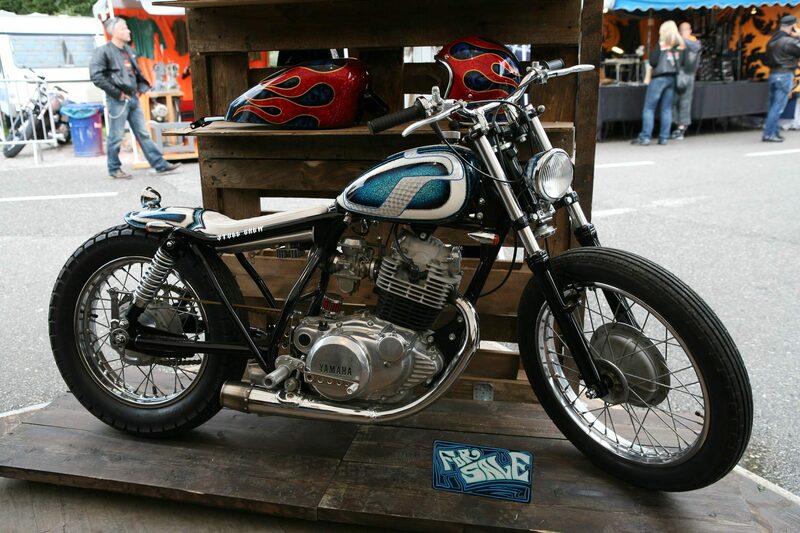 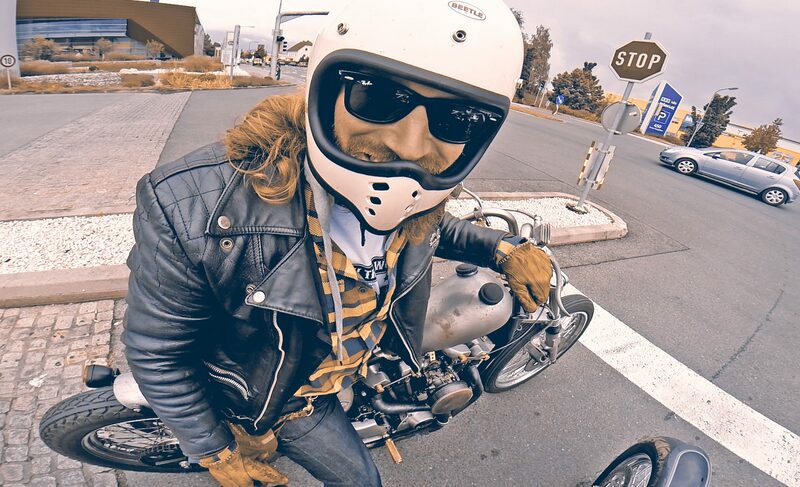 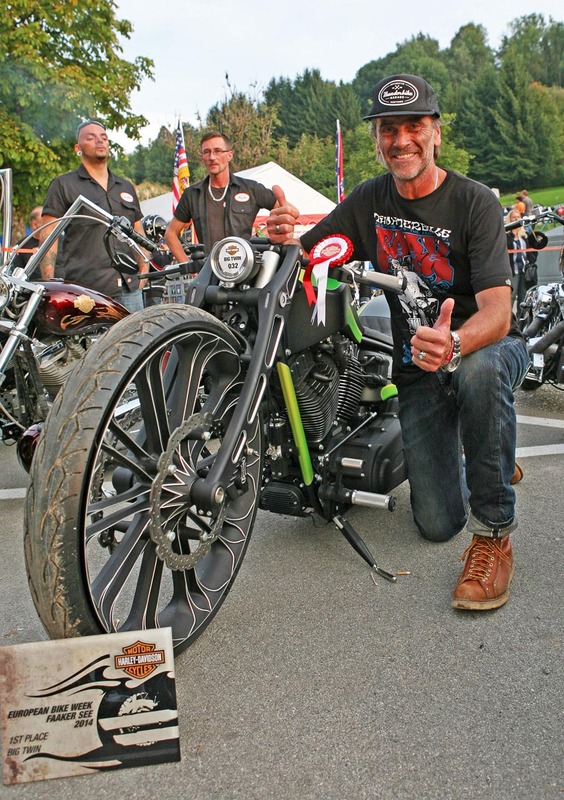 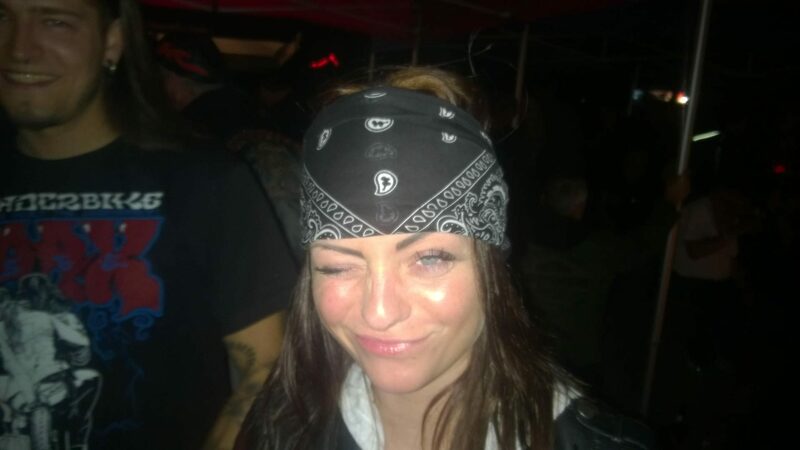 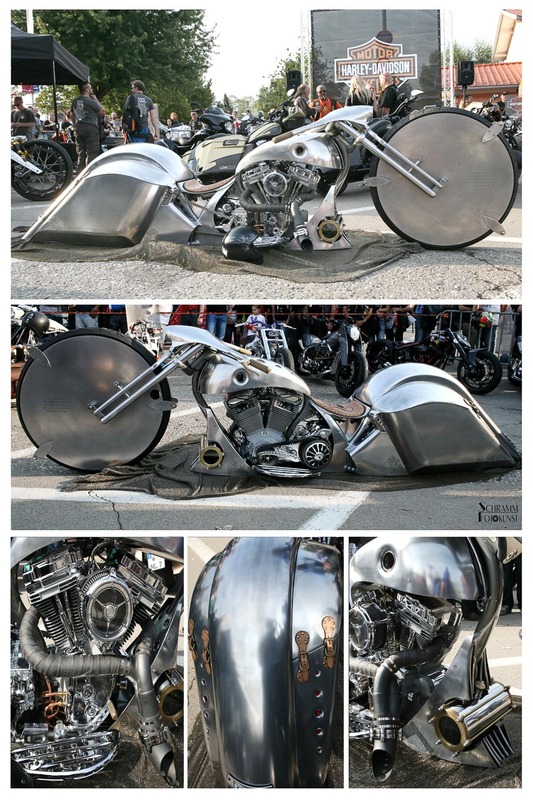 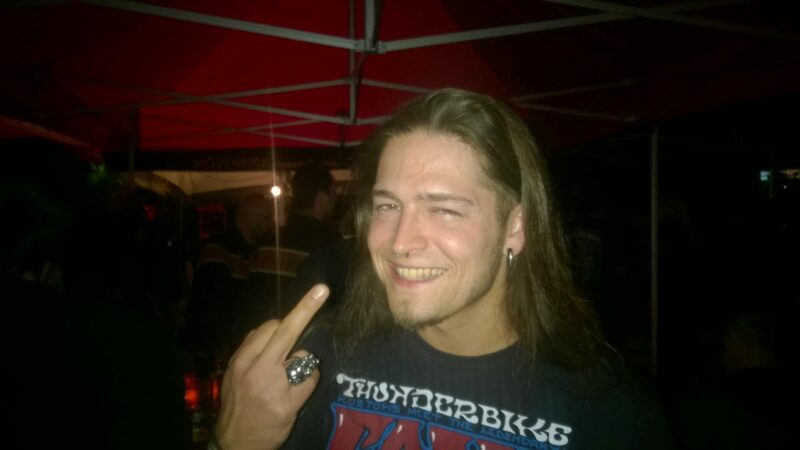 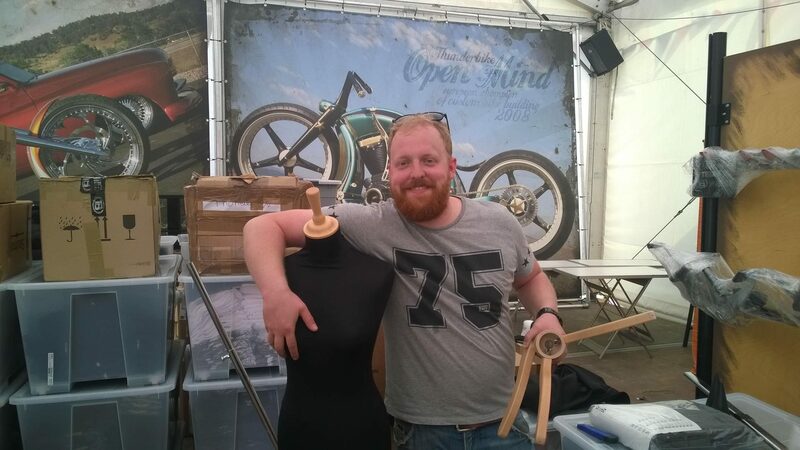 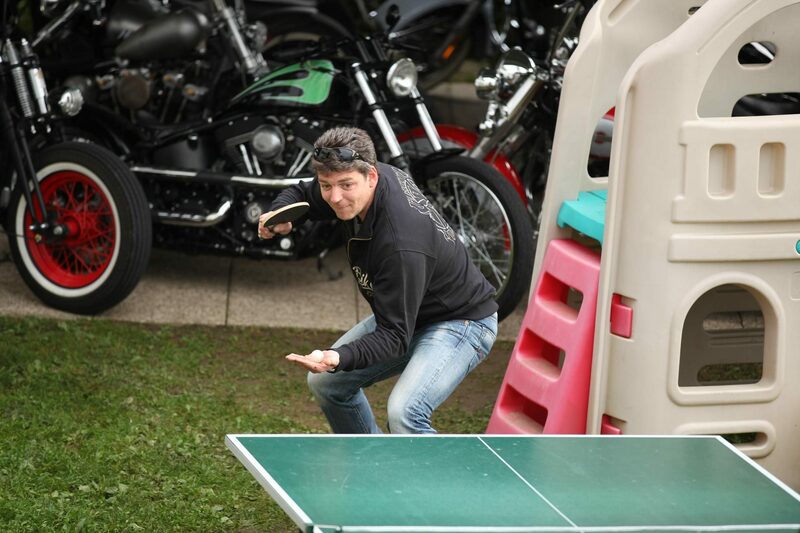 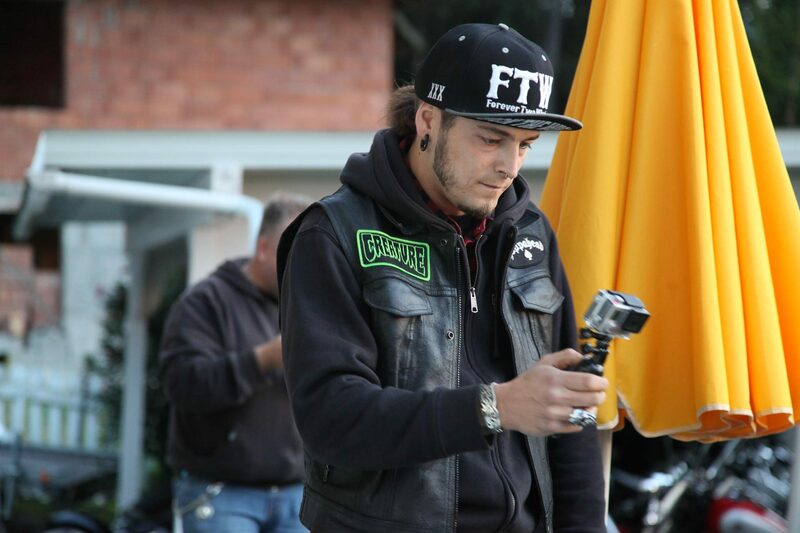 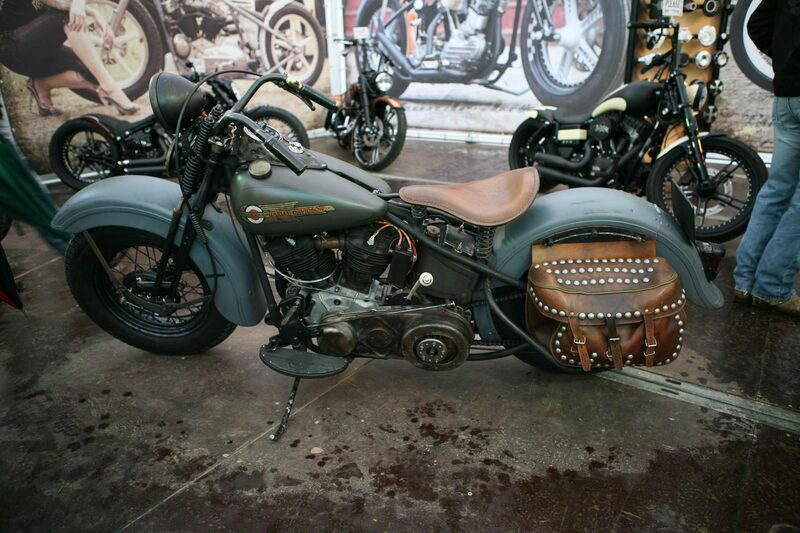 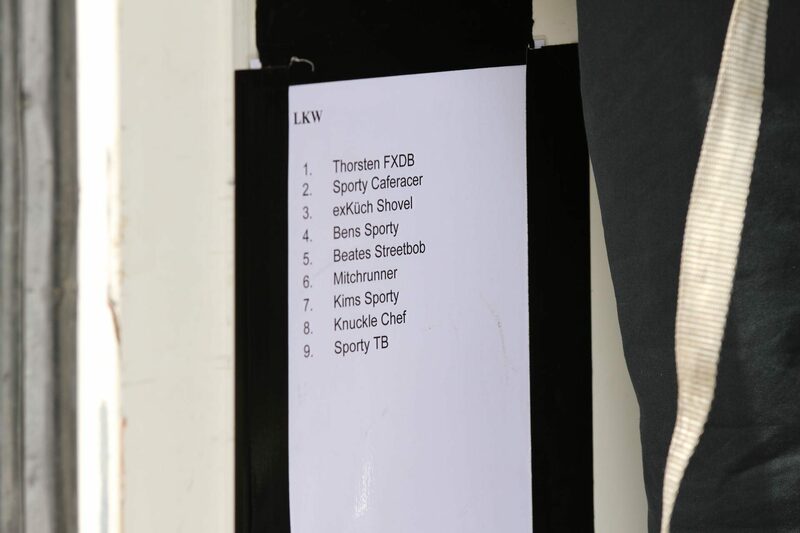 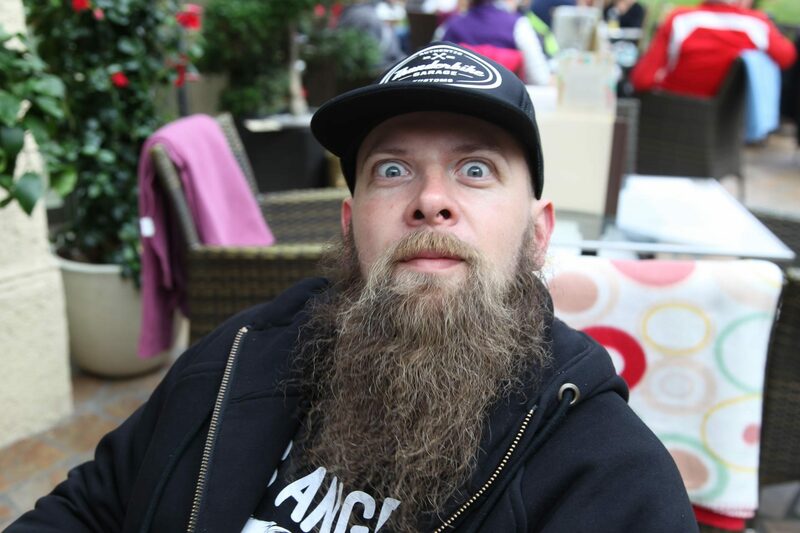 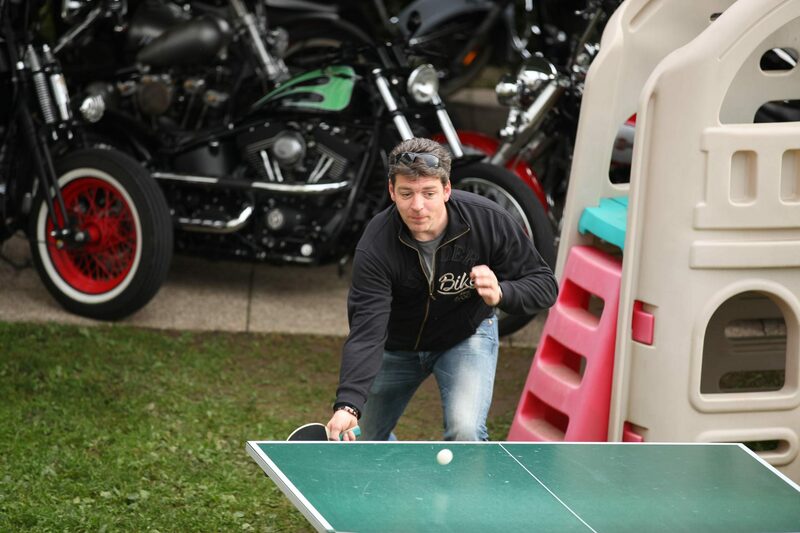 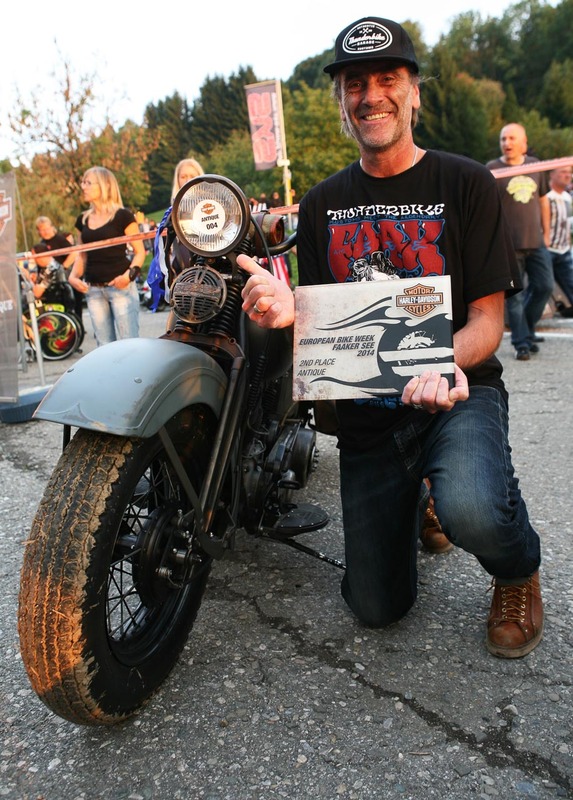 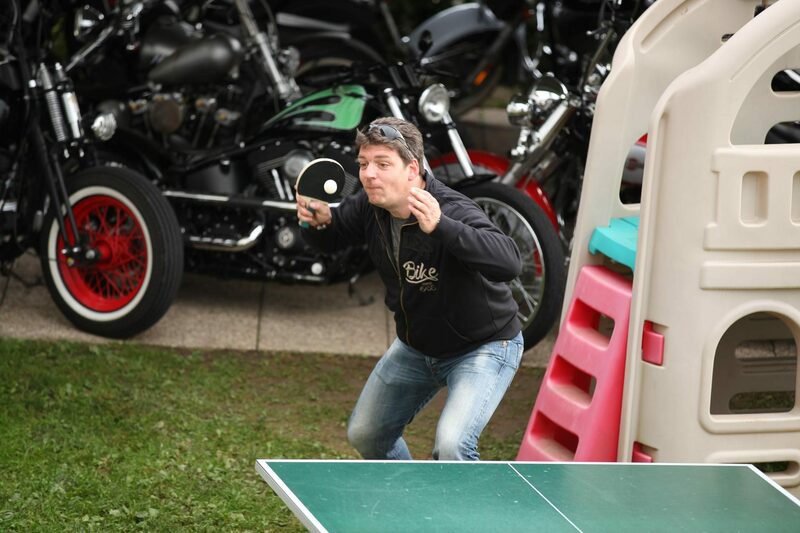 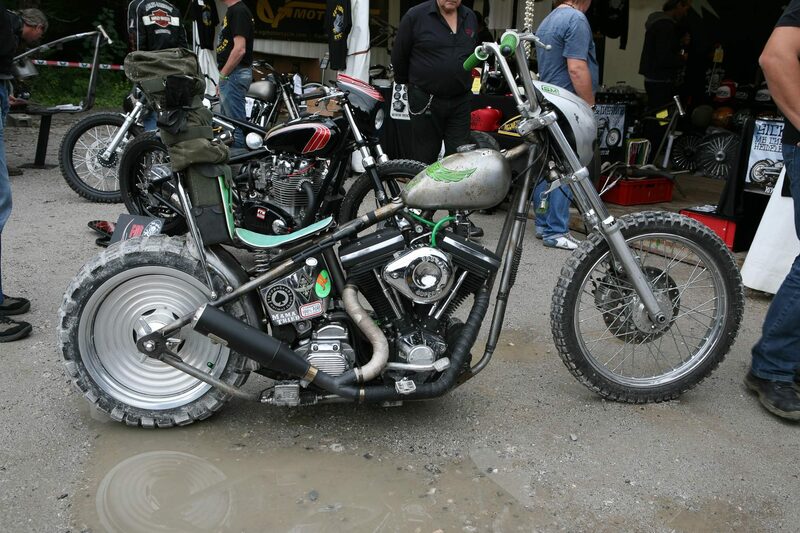 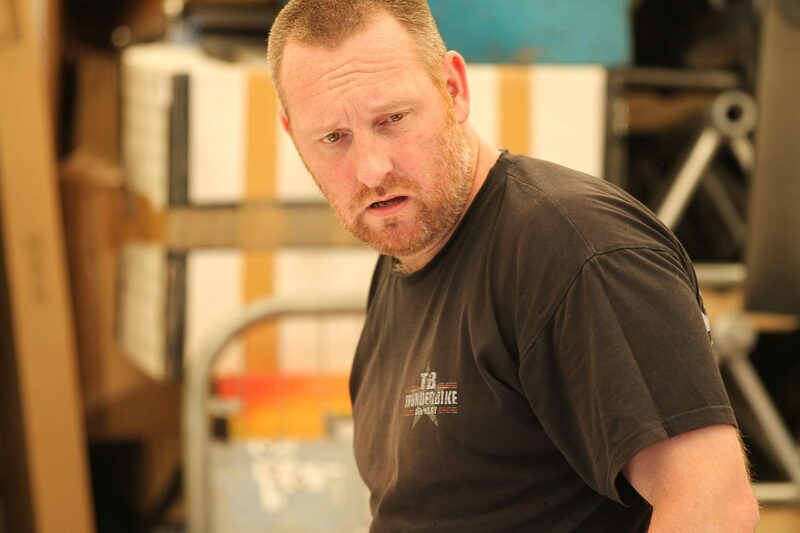 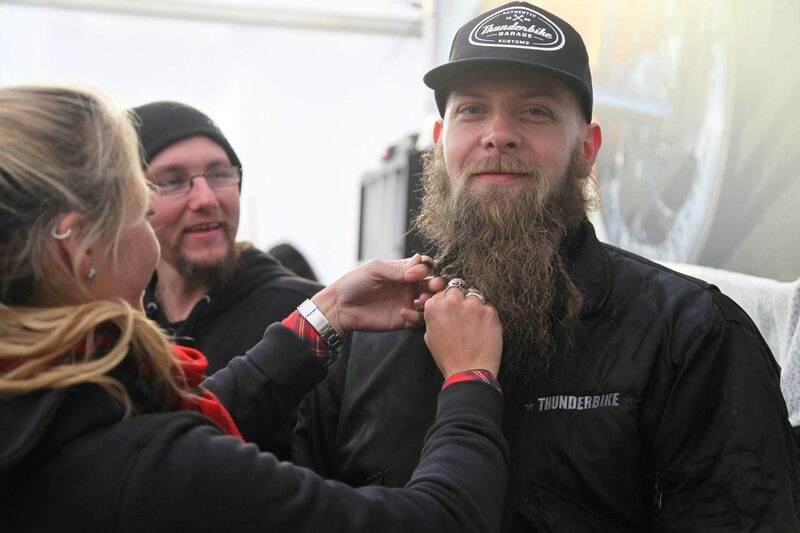 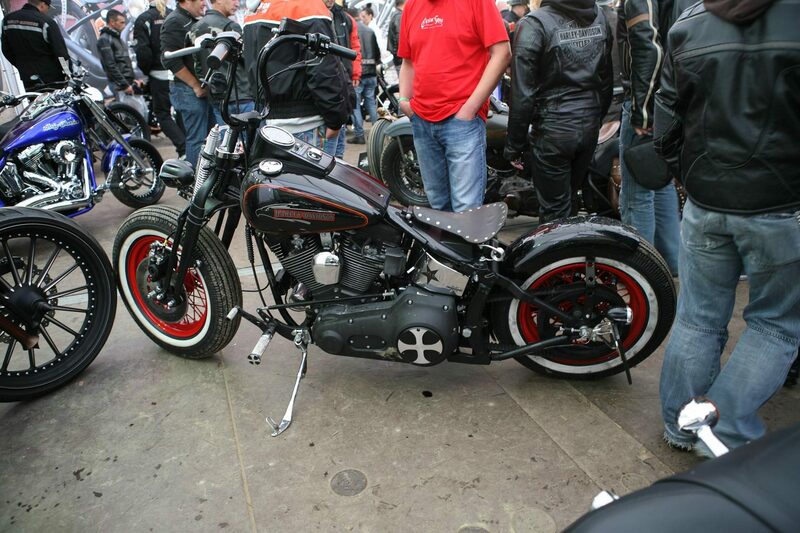 Ben´s personal Ironhead also won the Sportster class and was 2nd placed at Vintage Class. 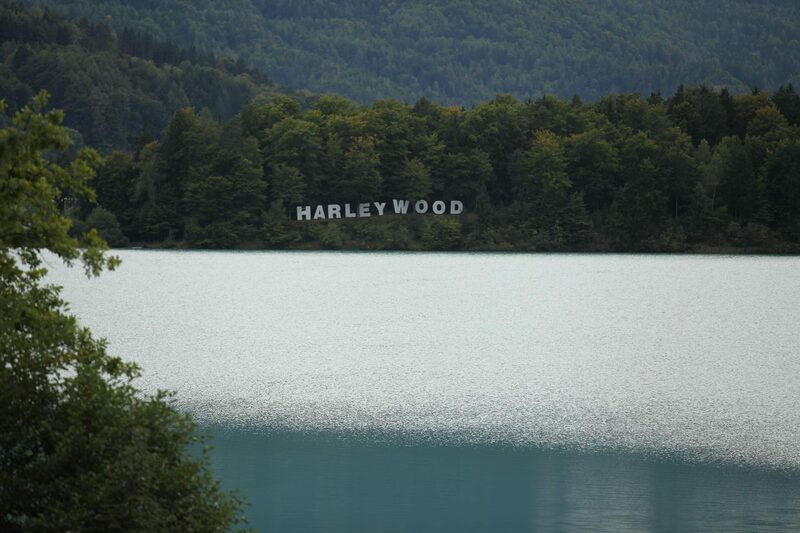 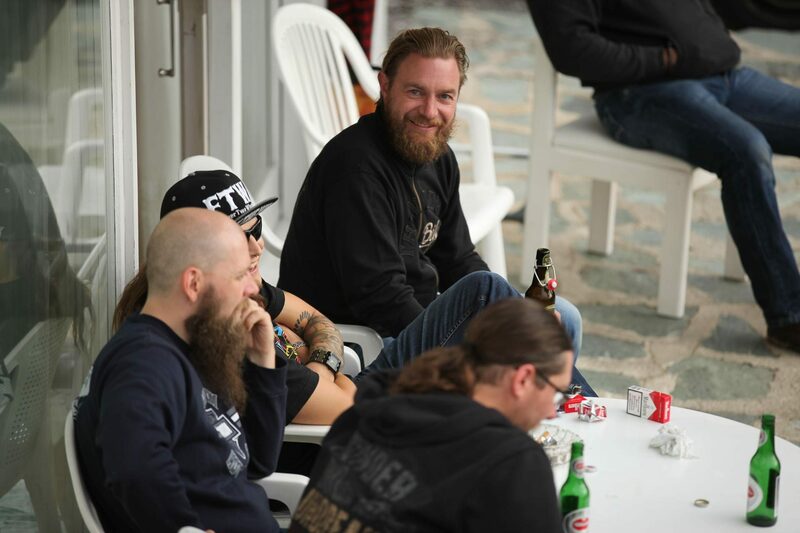 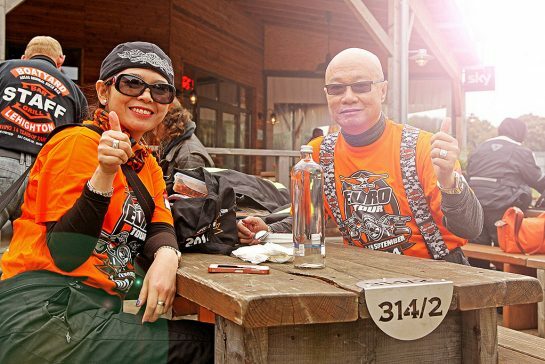 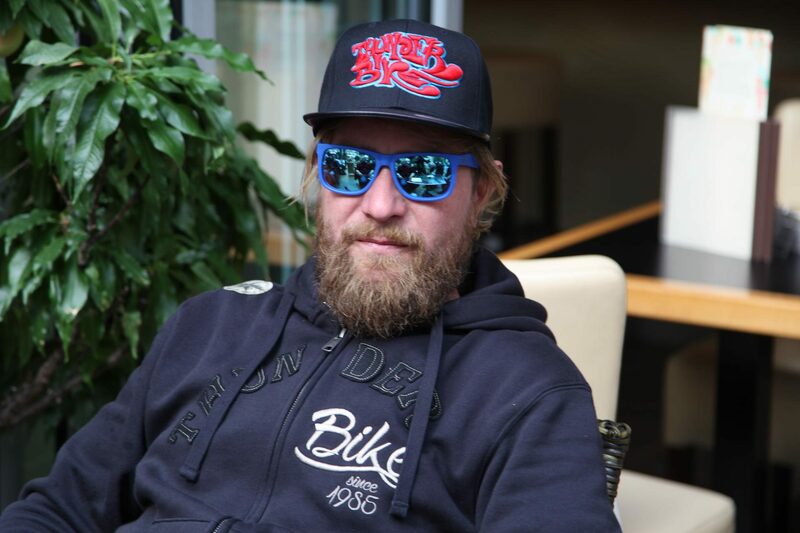 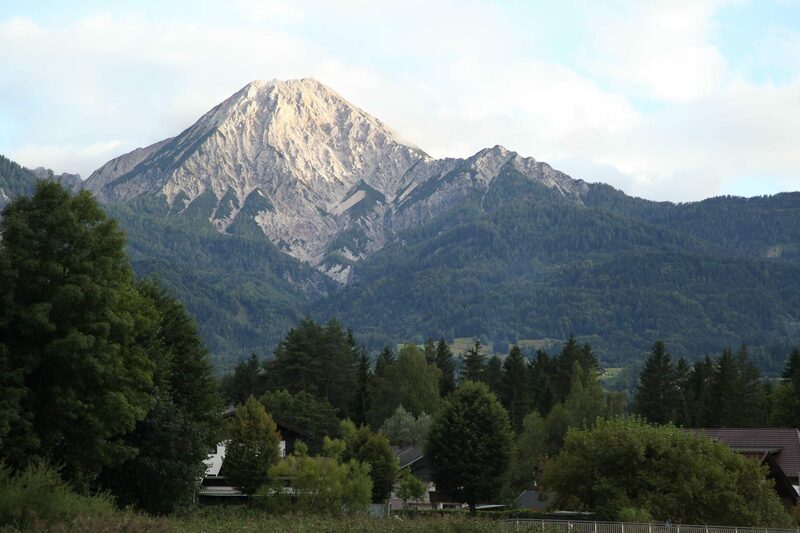 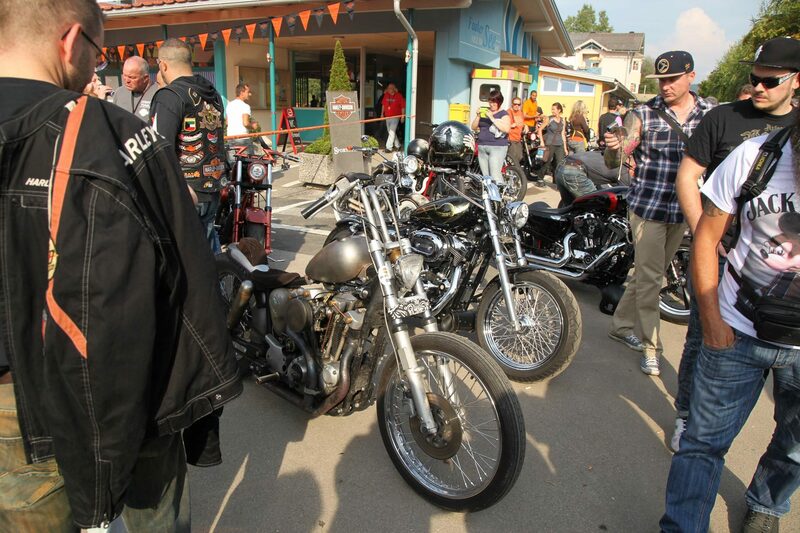 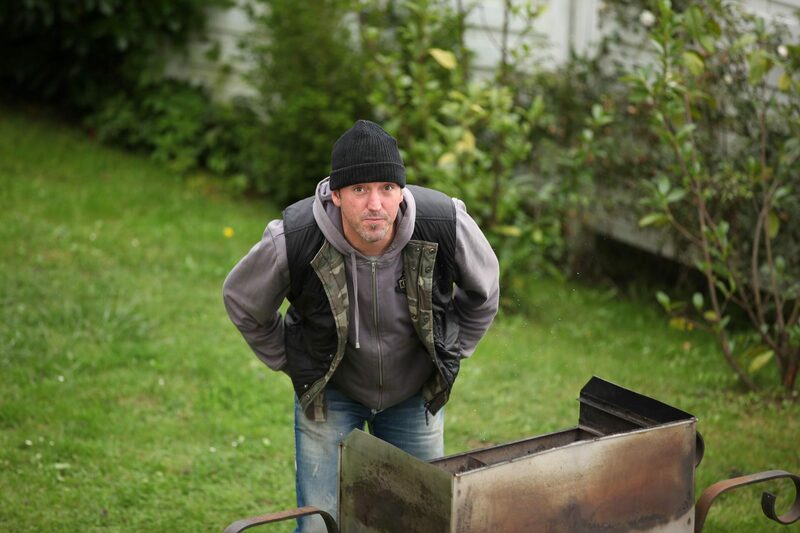 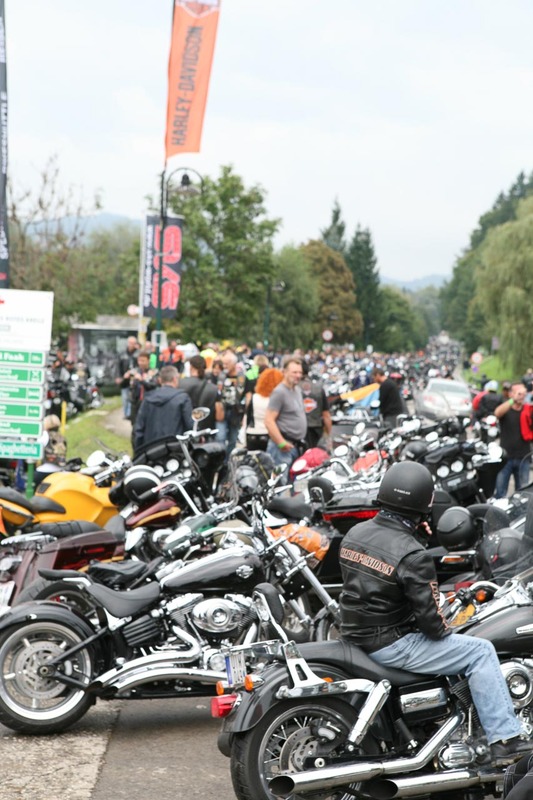 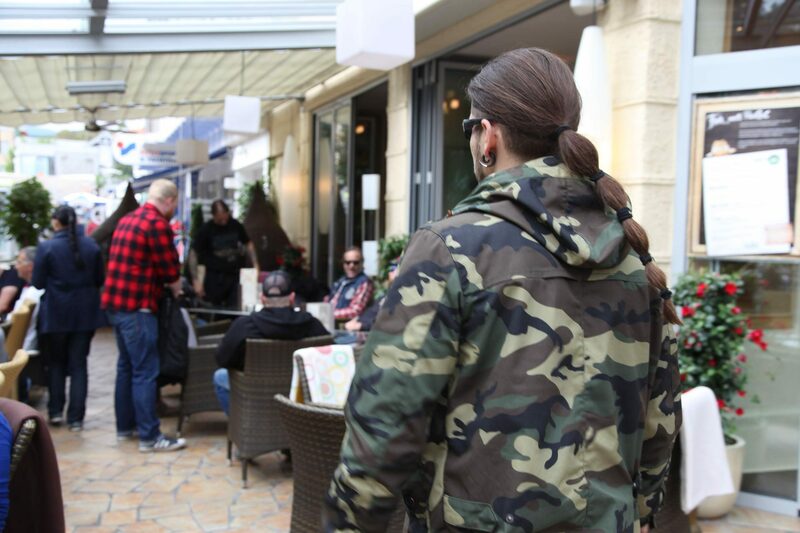 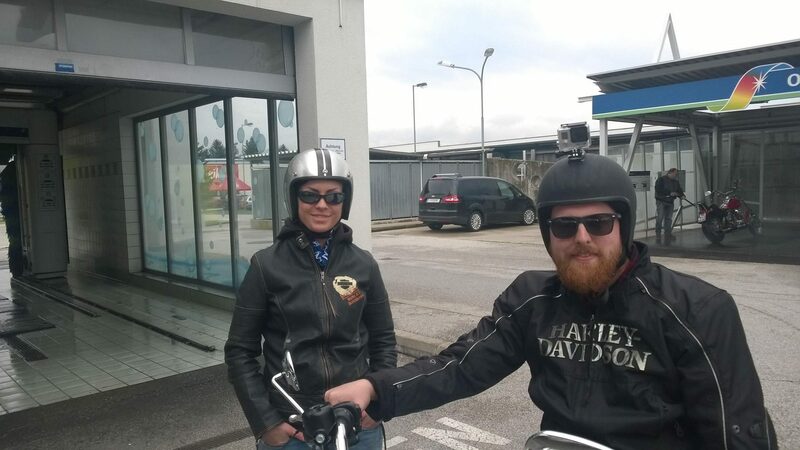 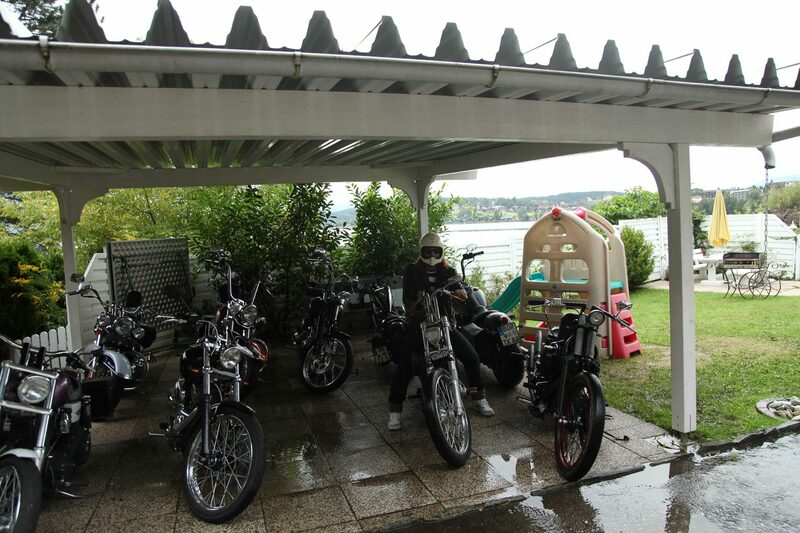 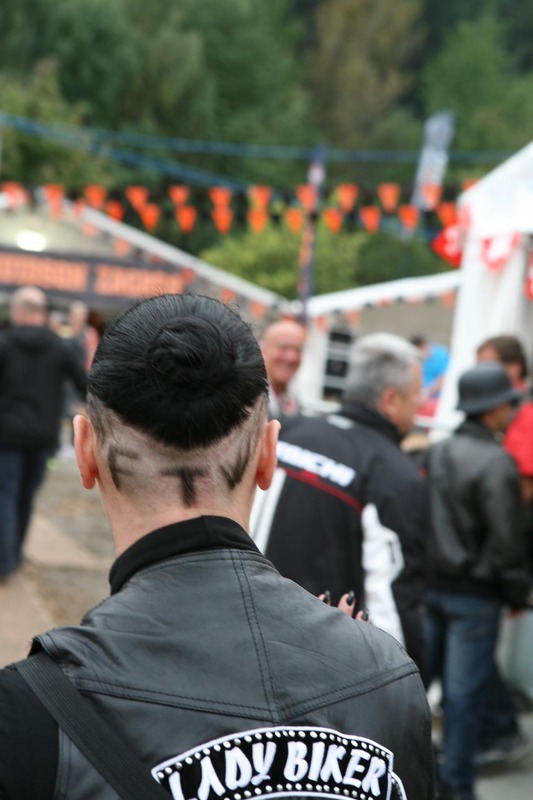 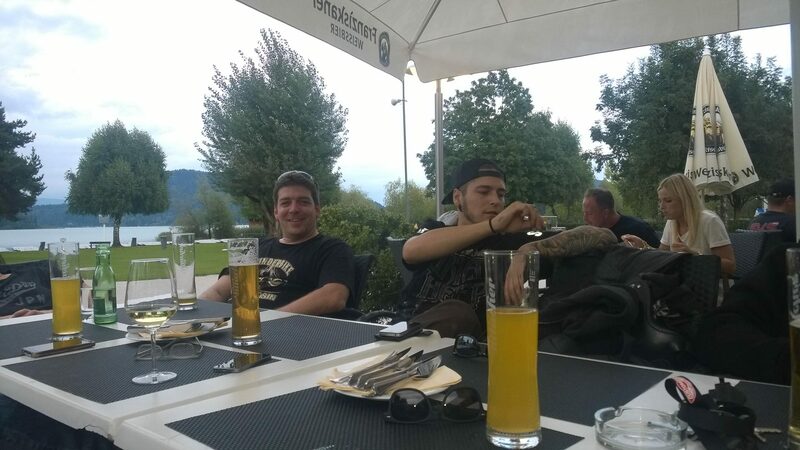 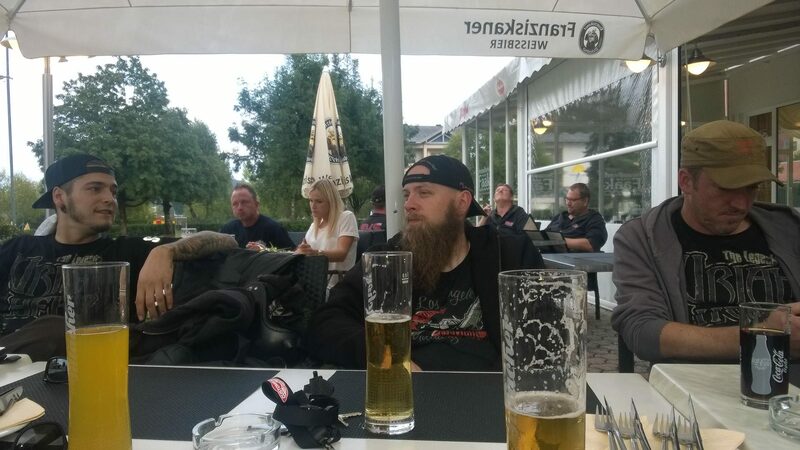 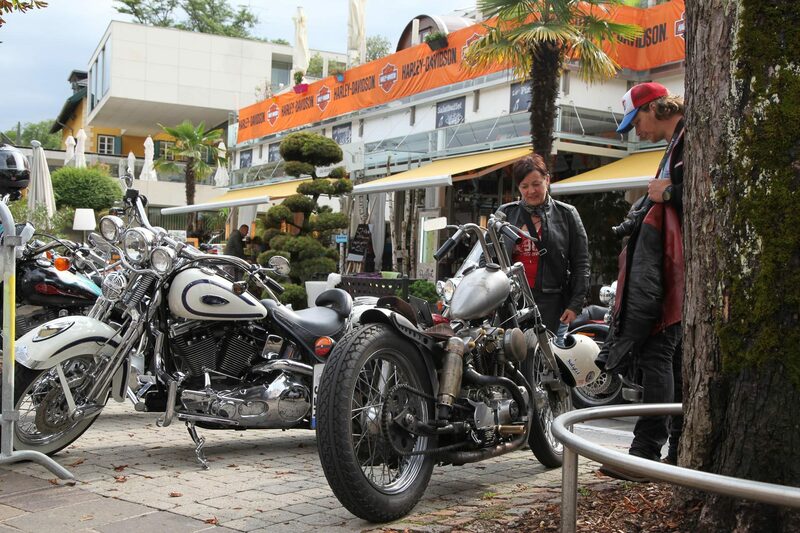 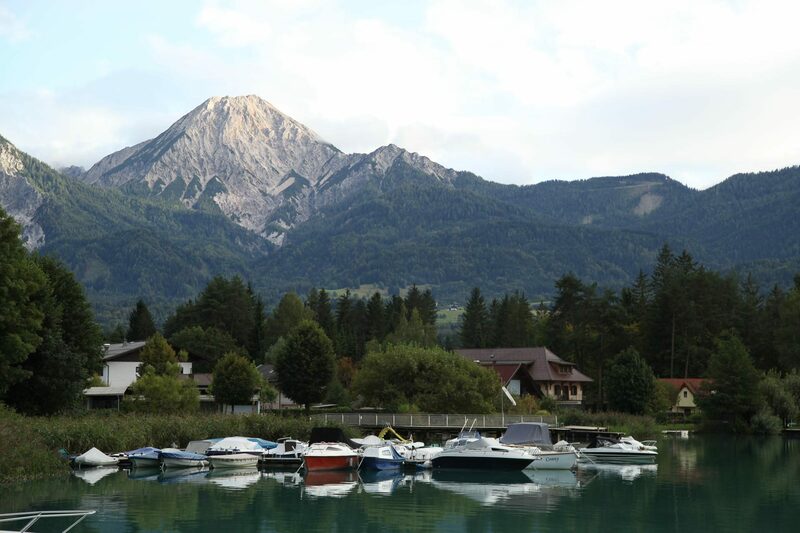 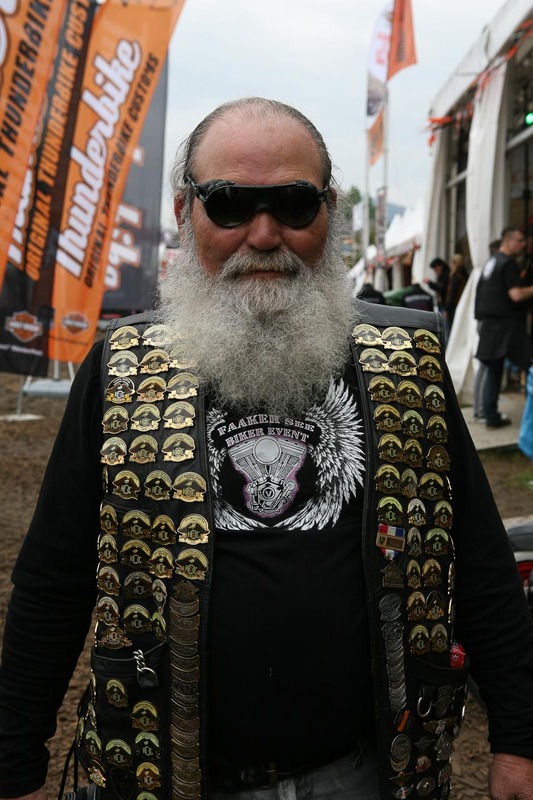 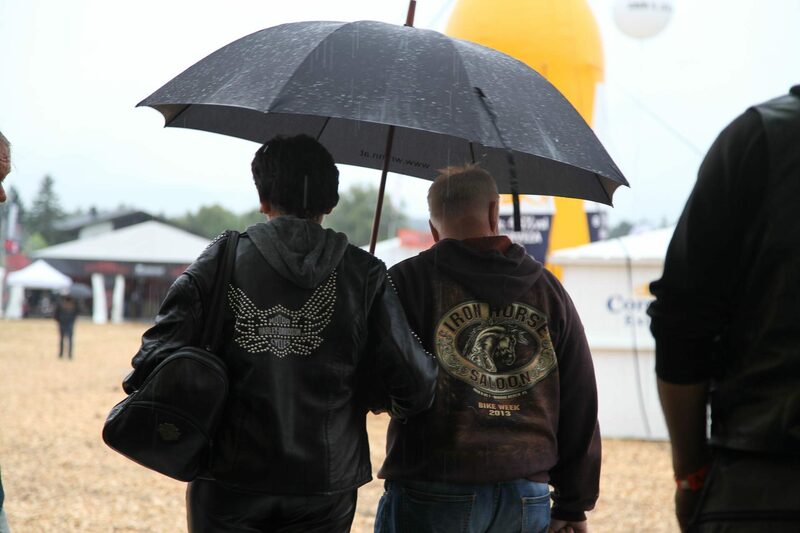 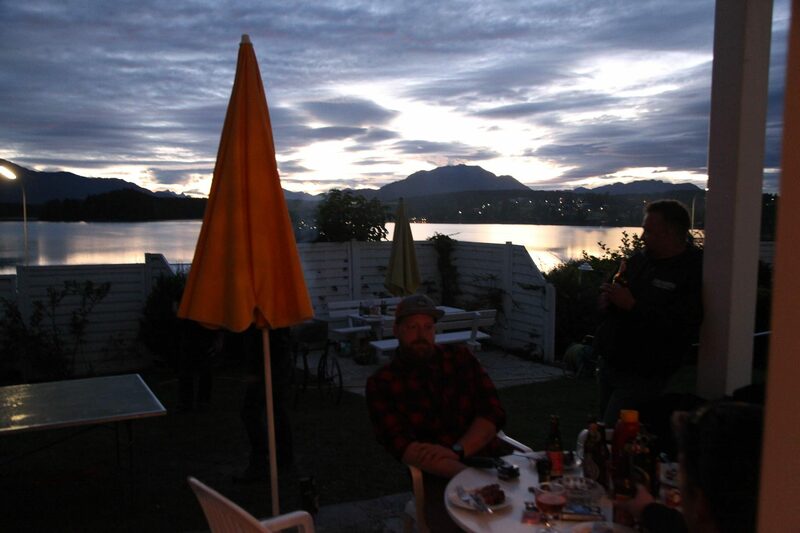 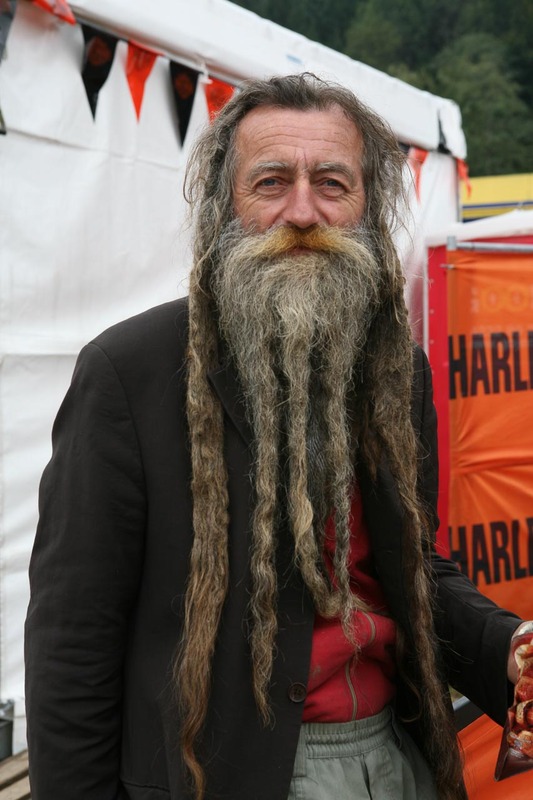 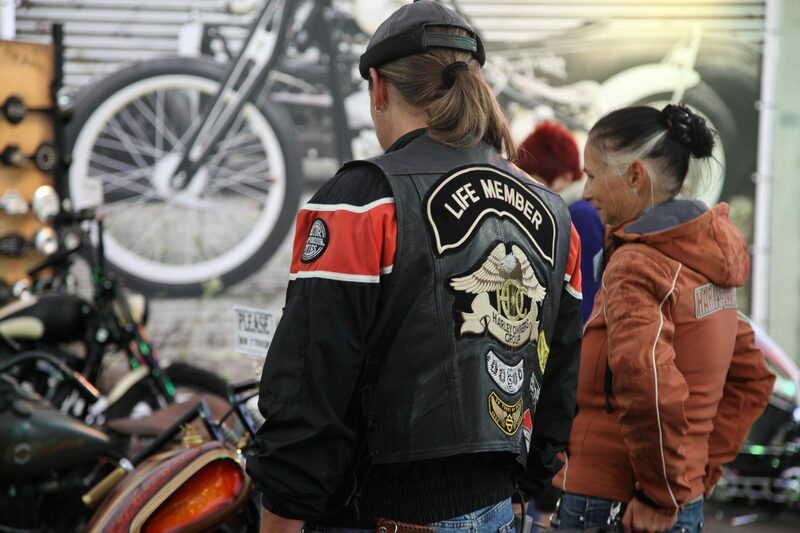 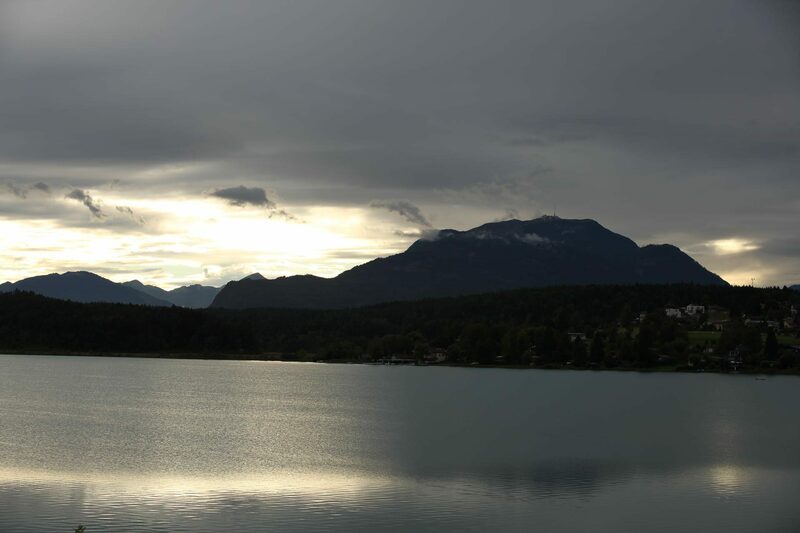 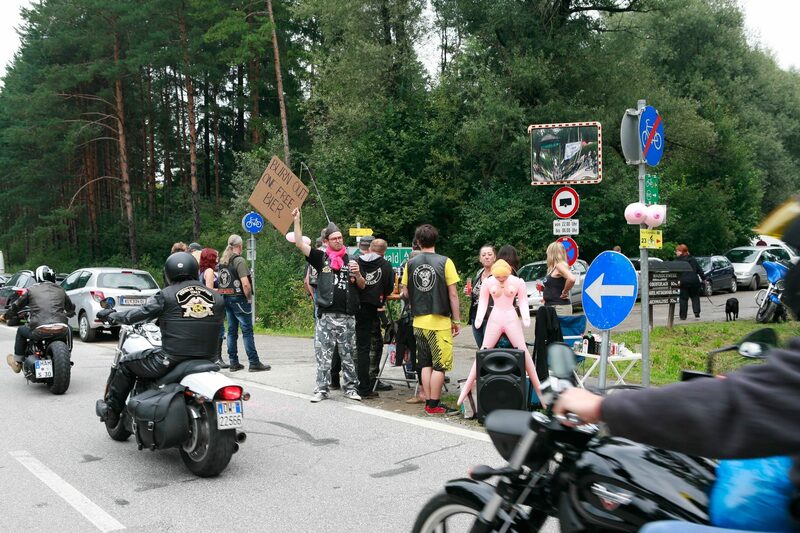 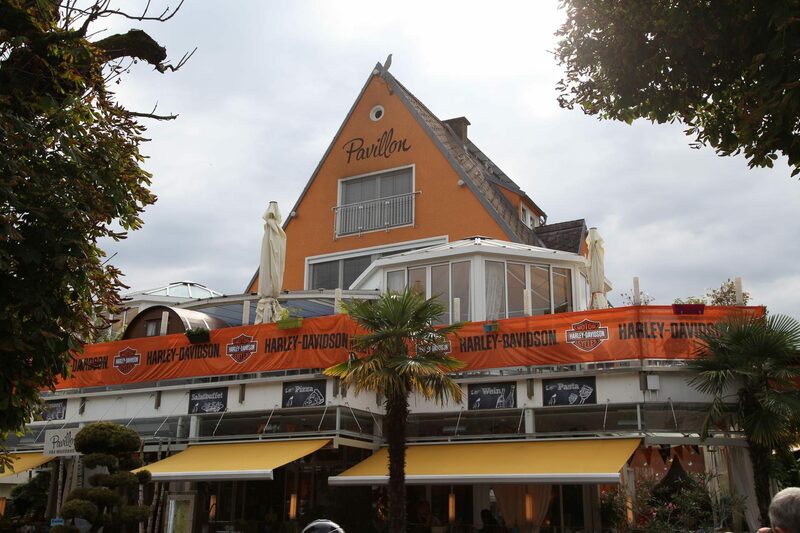 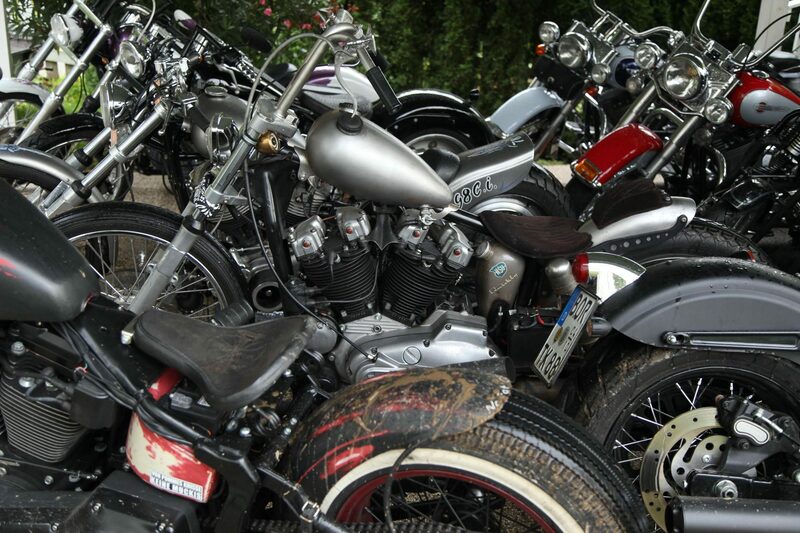 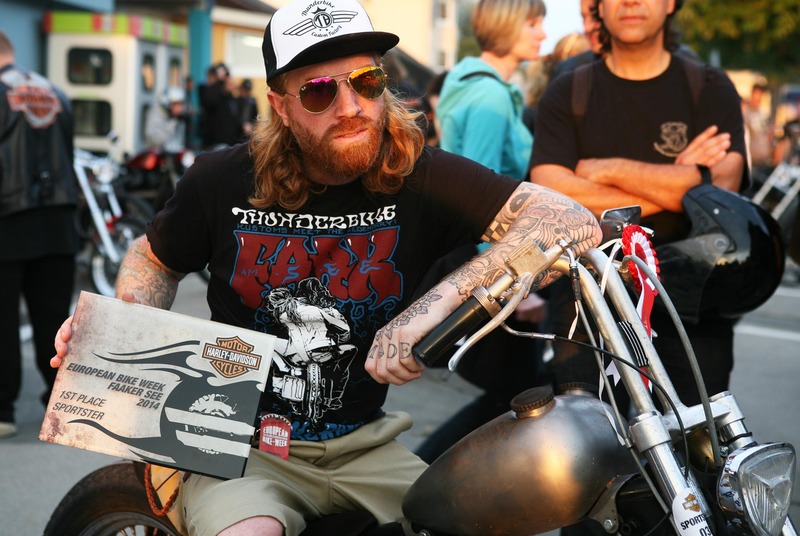 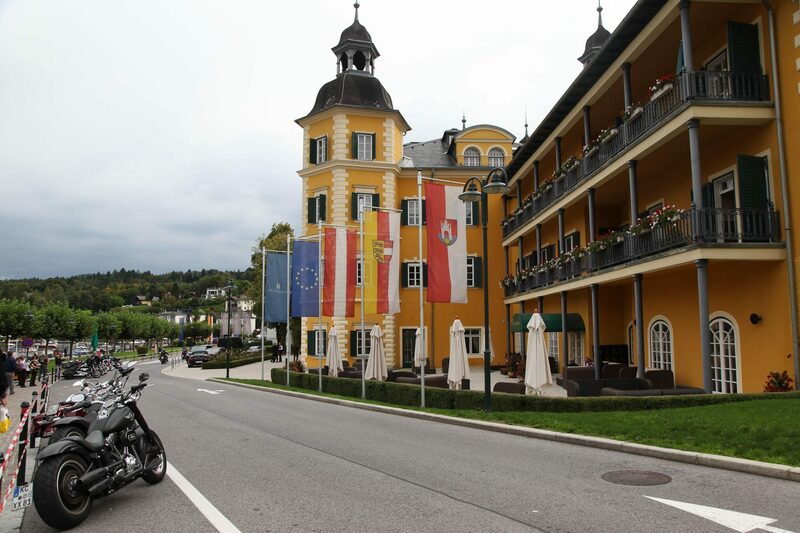 Thousands of Harley riders from around the world were sighted this week in beautiful Carinthia. 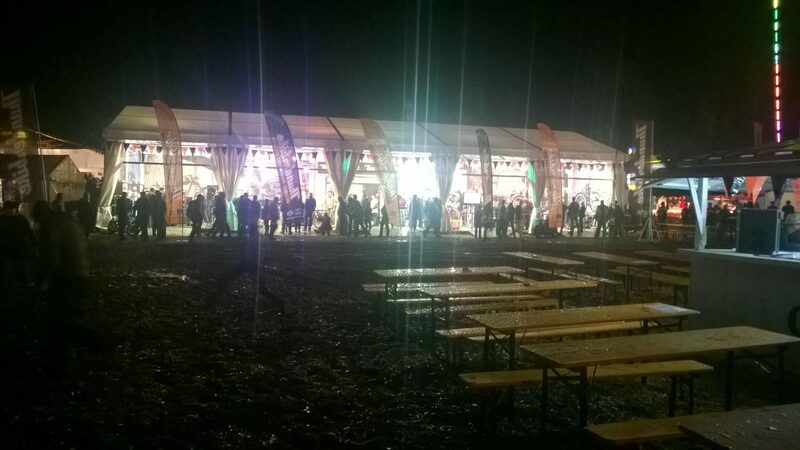 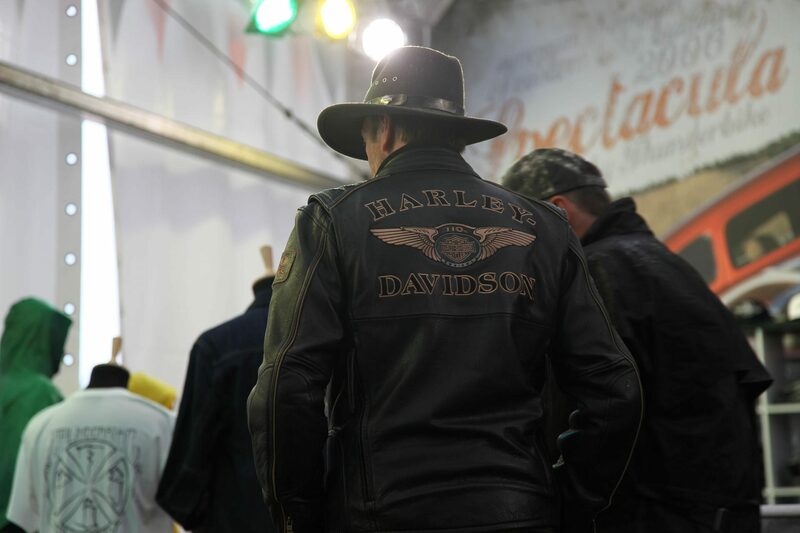 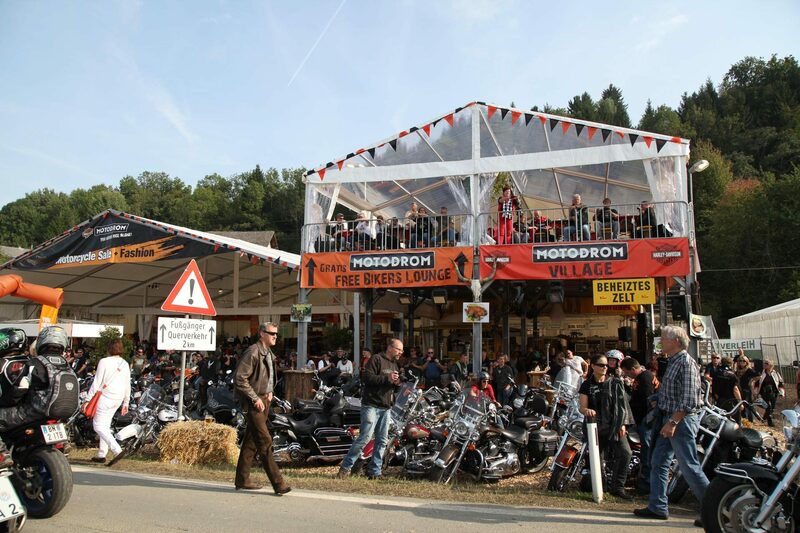 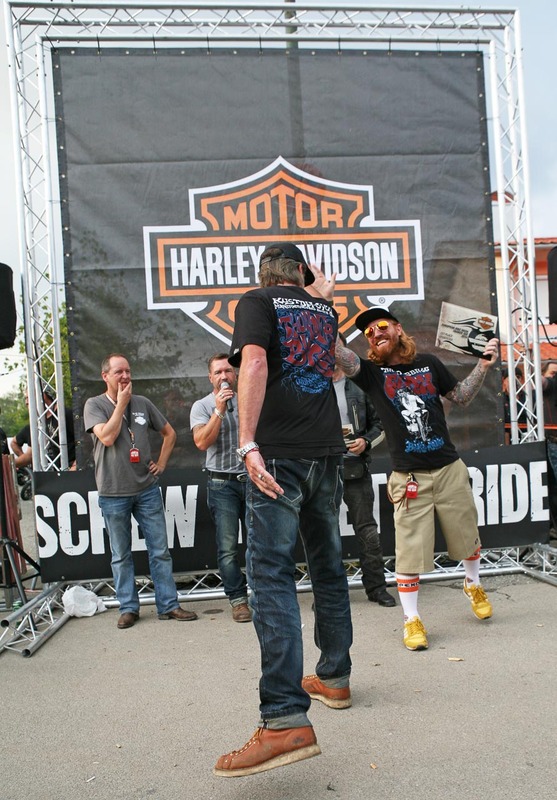 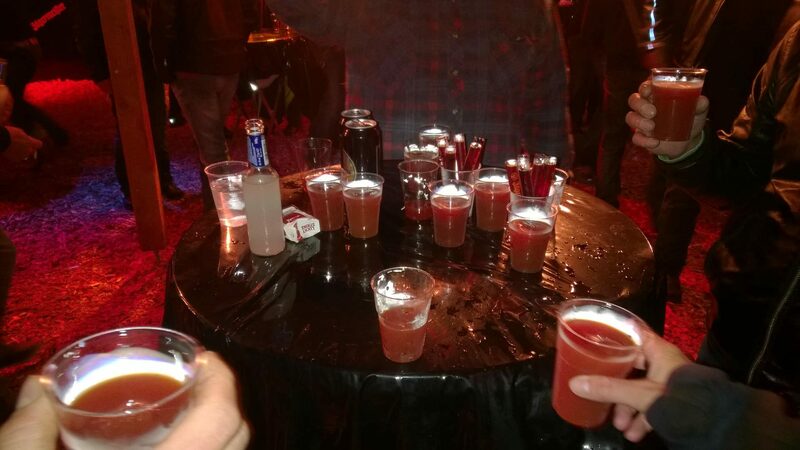 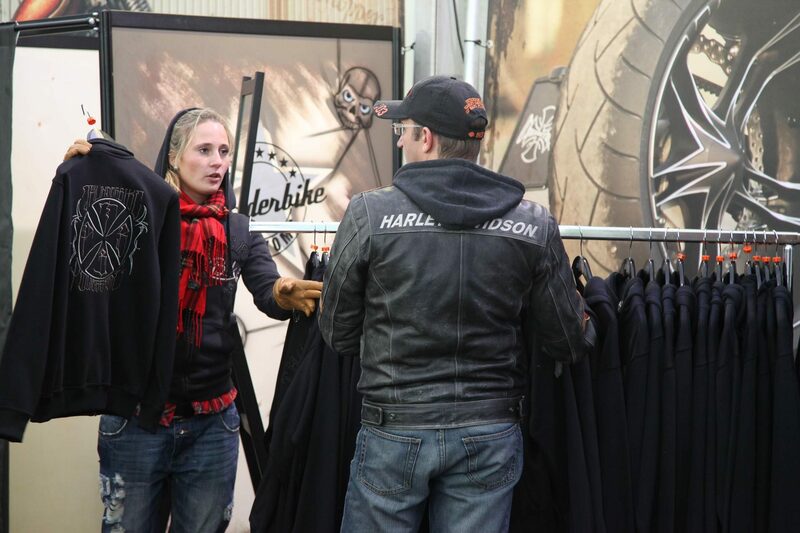 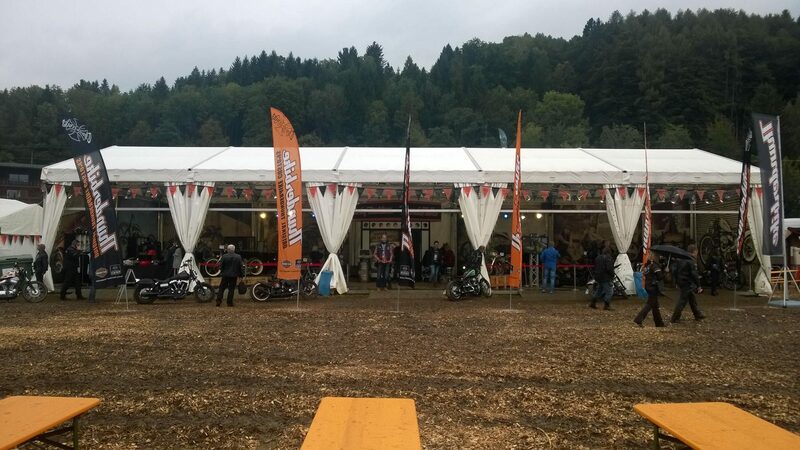 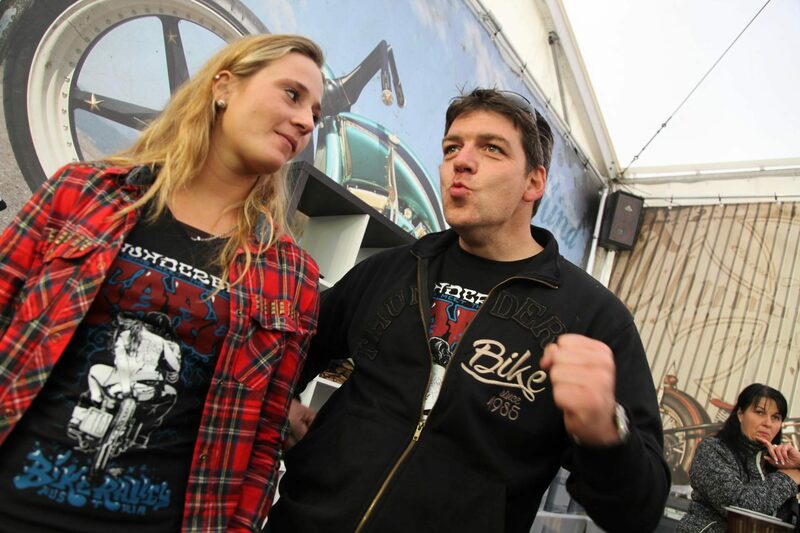 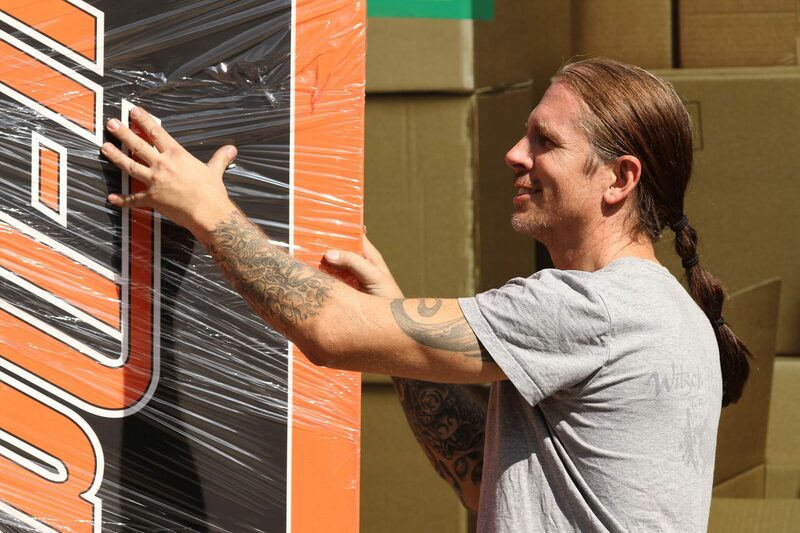 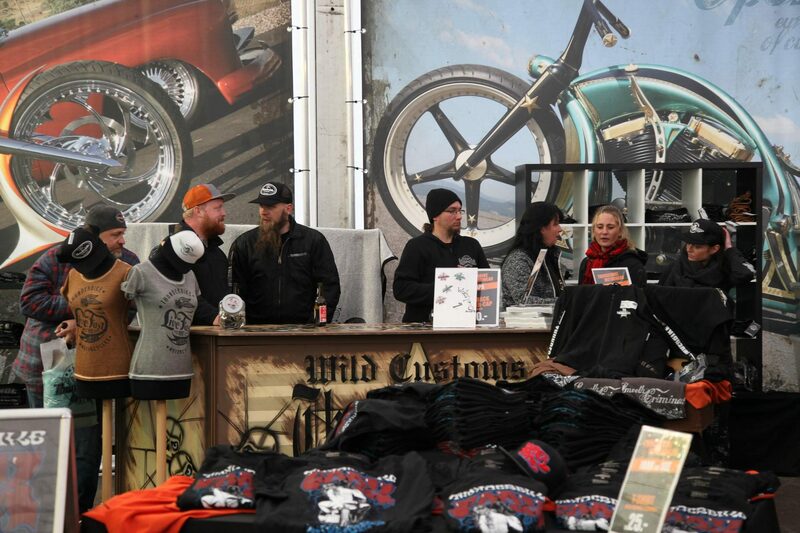 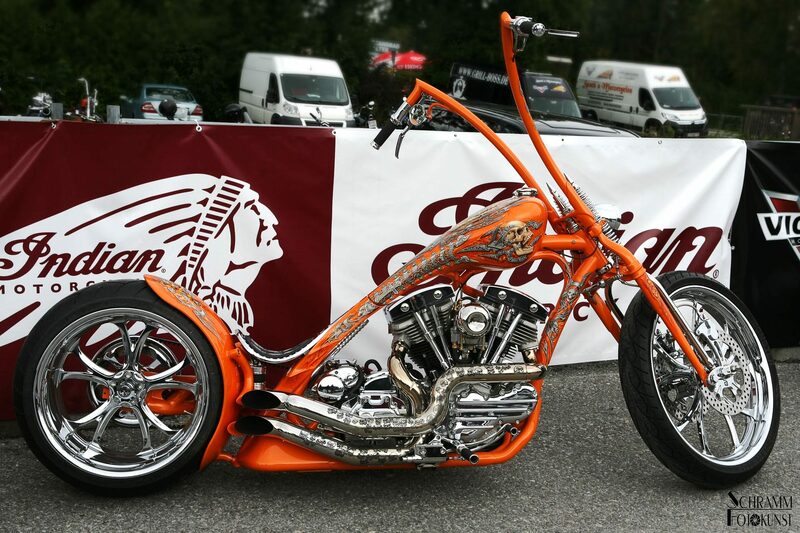 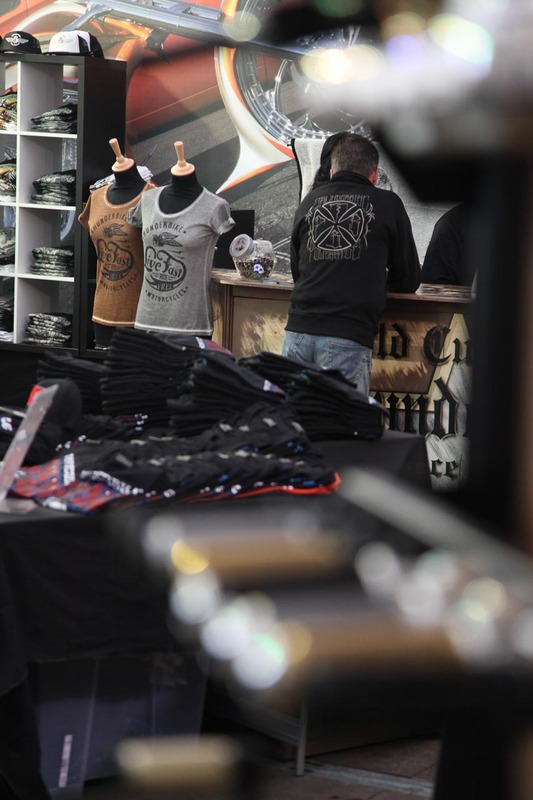 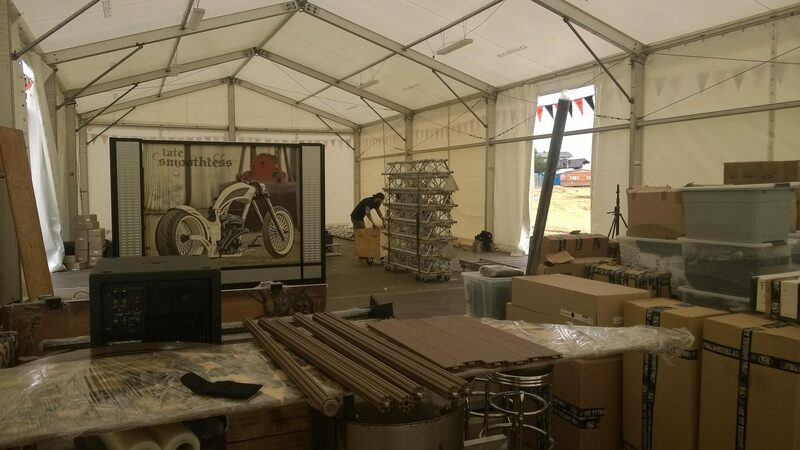 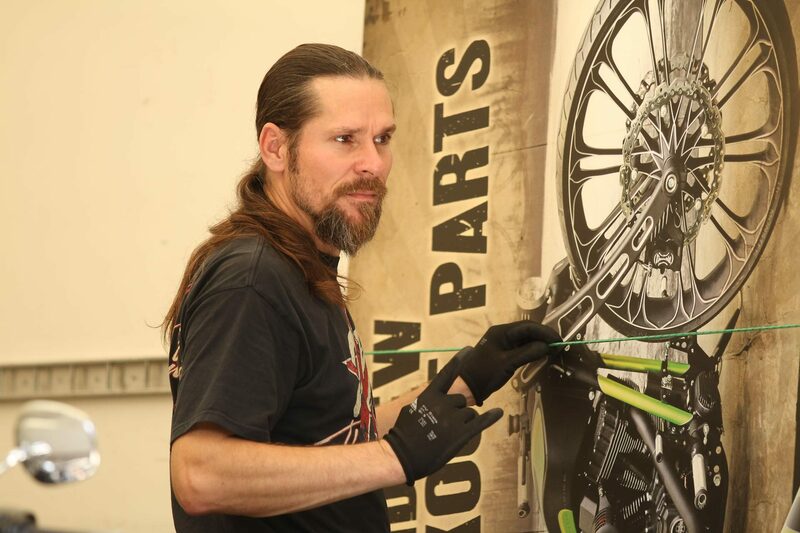 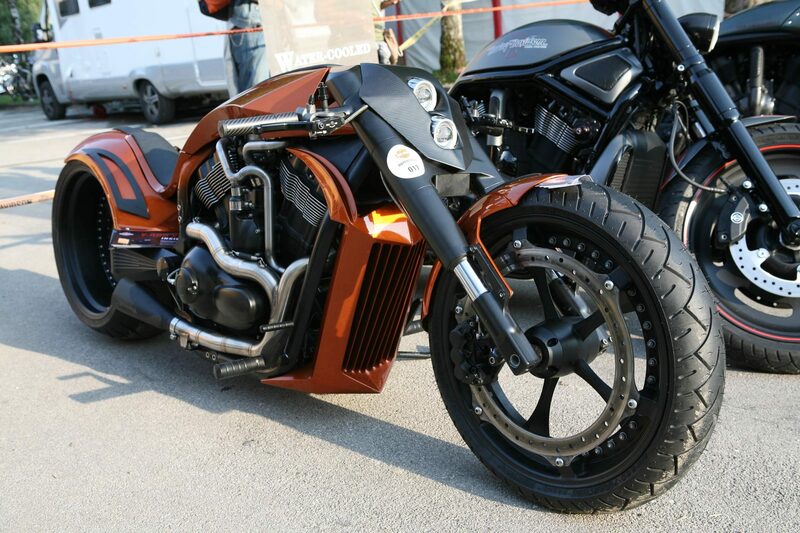 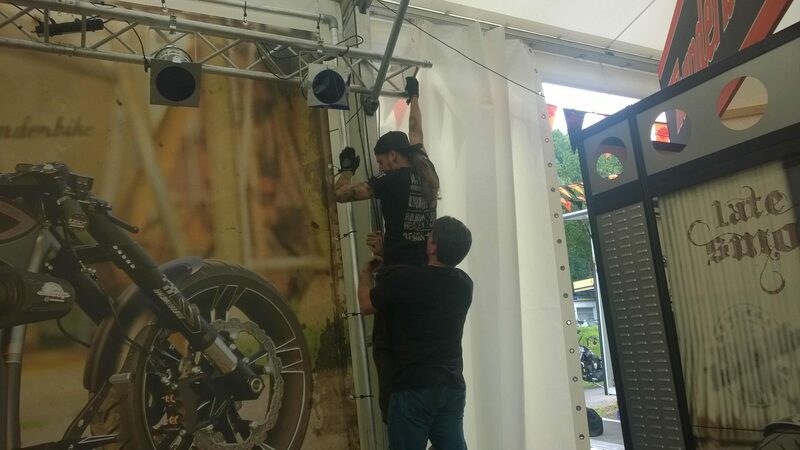 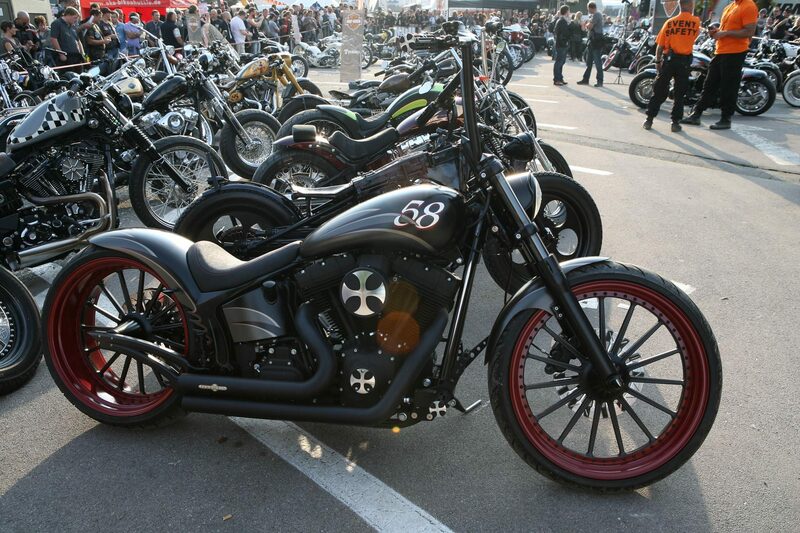 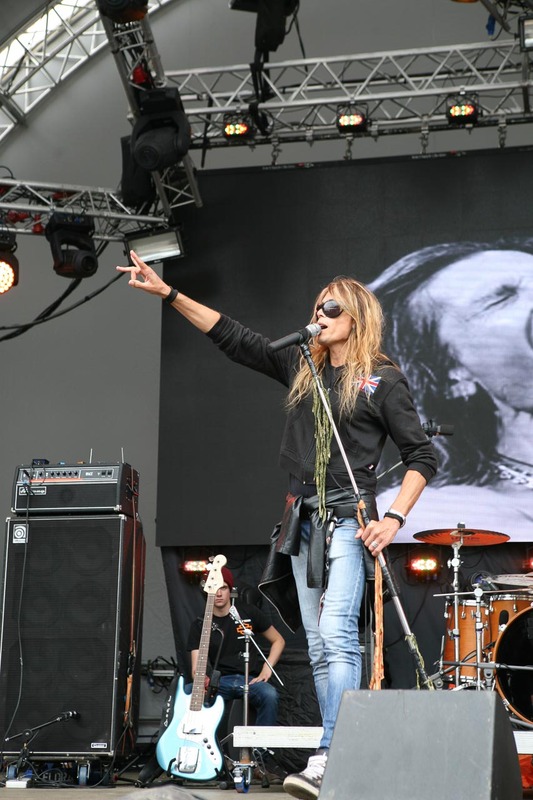 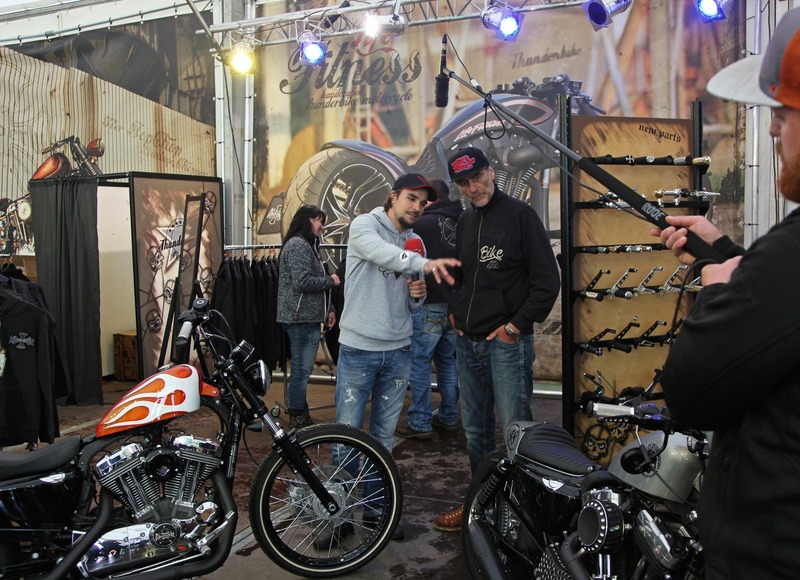 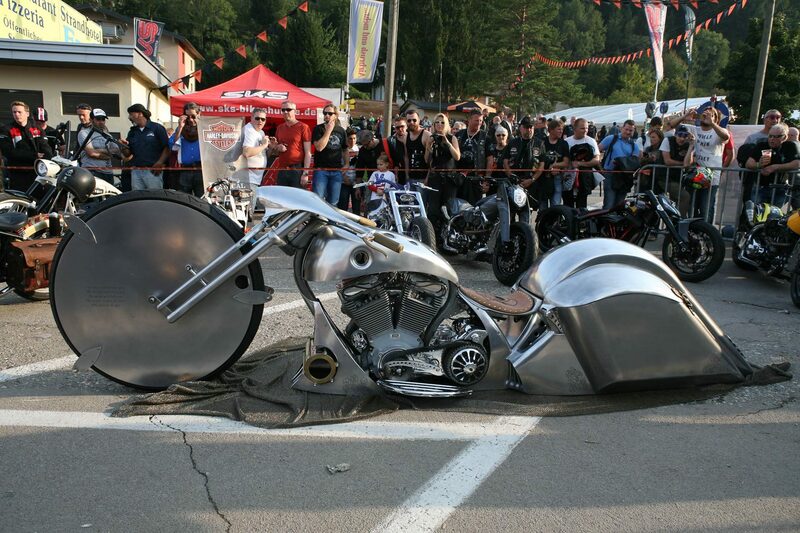 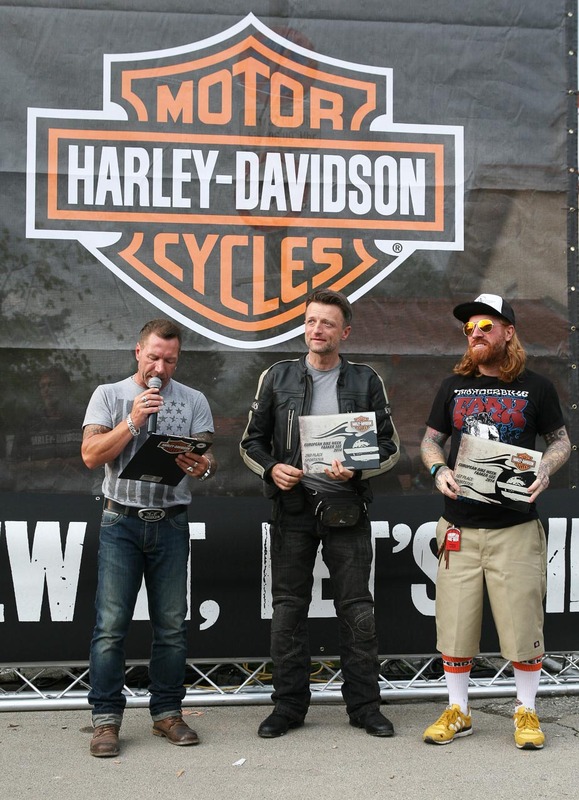 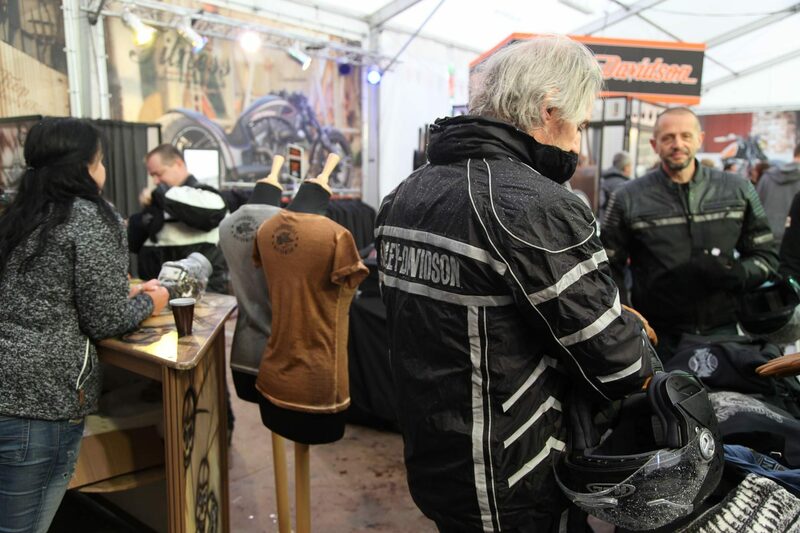 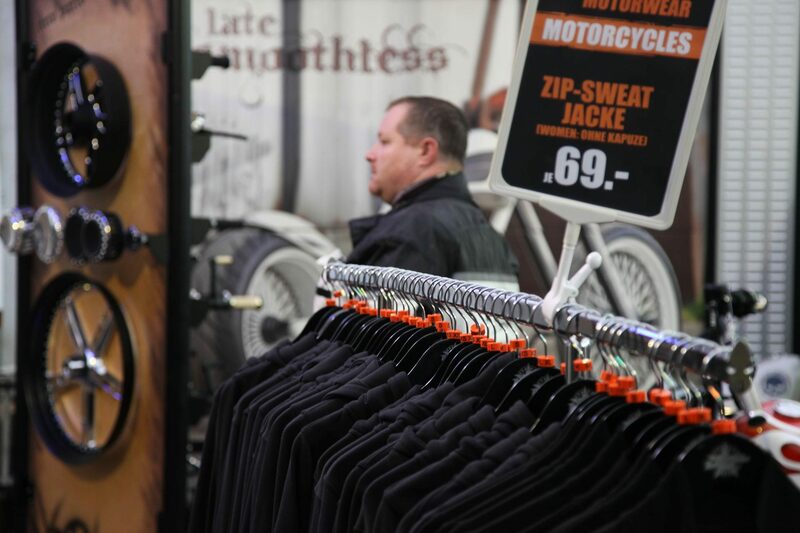 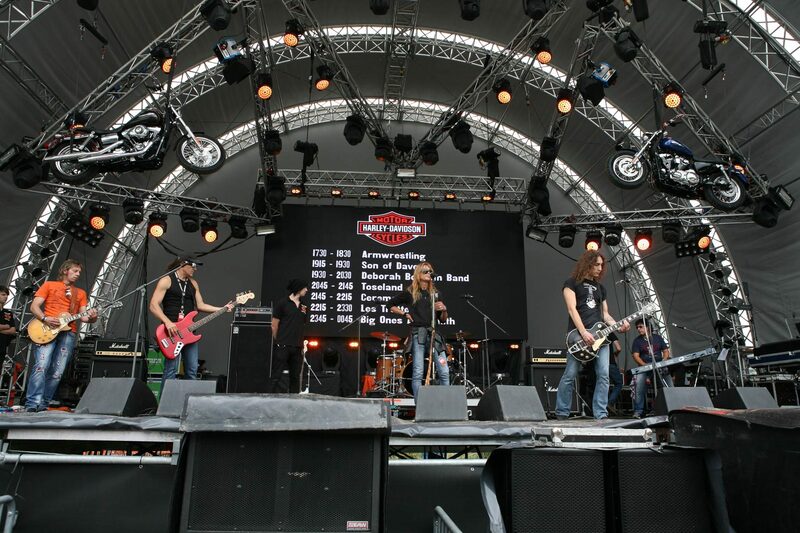 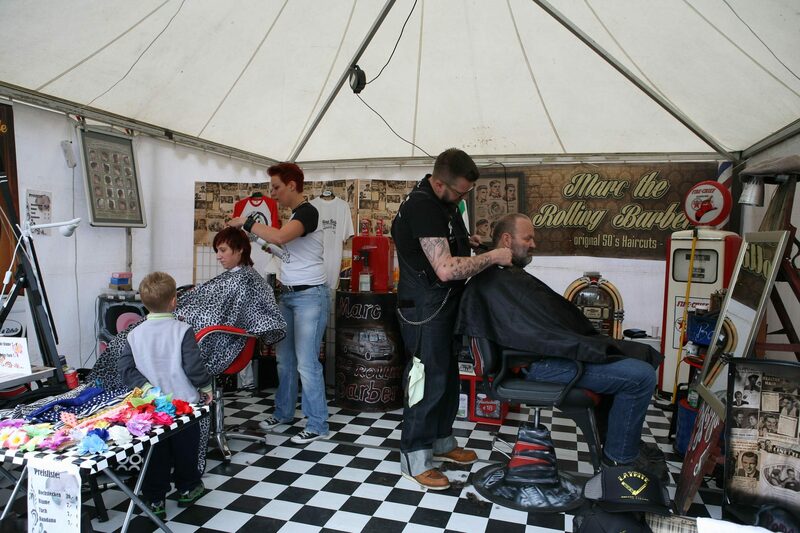 It is the biggest Harley Davidson highlight in Europe. 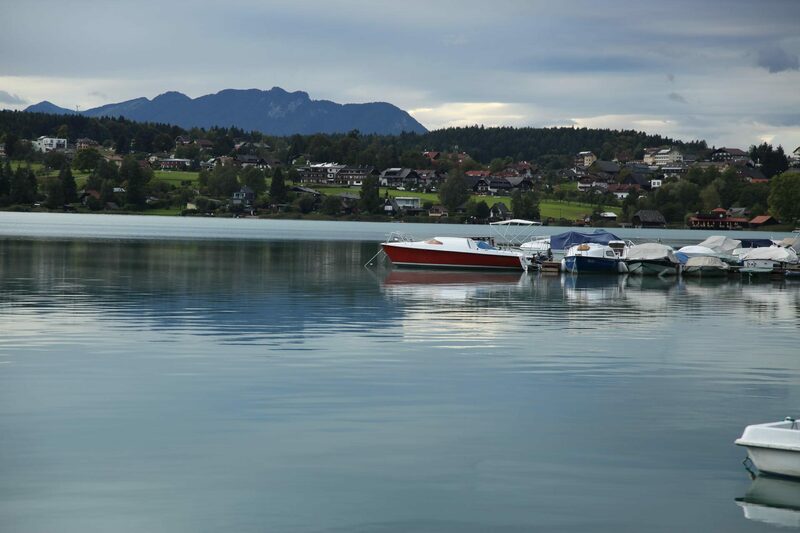 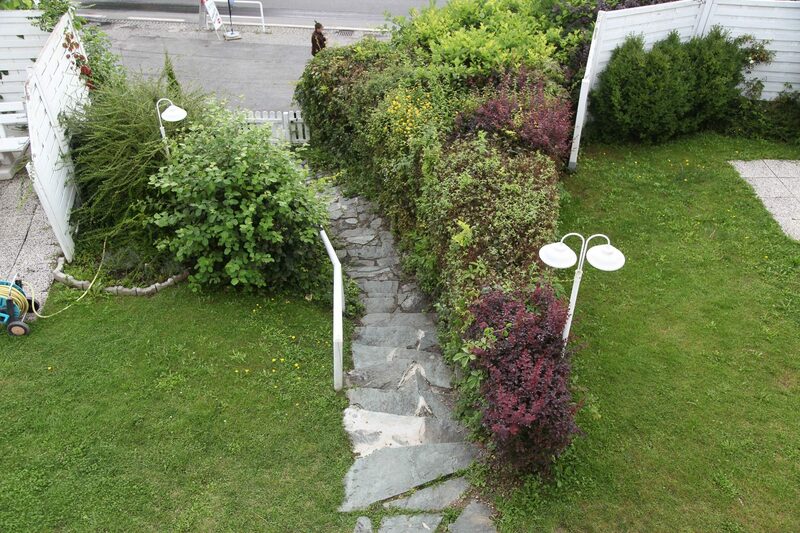 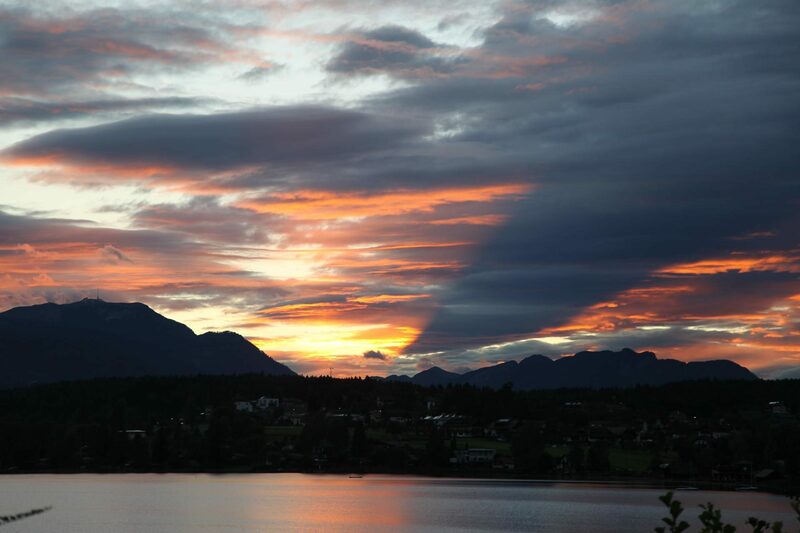 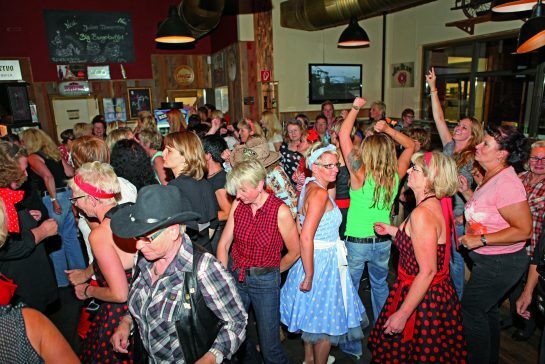 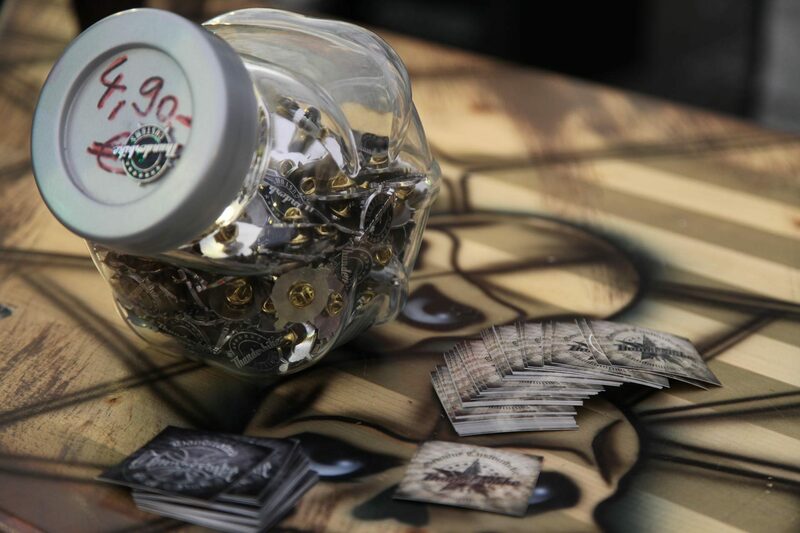 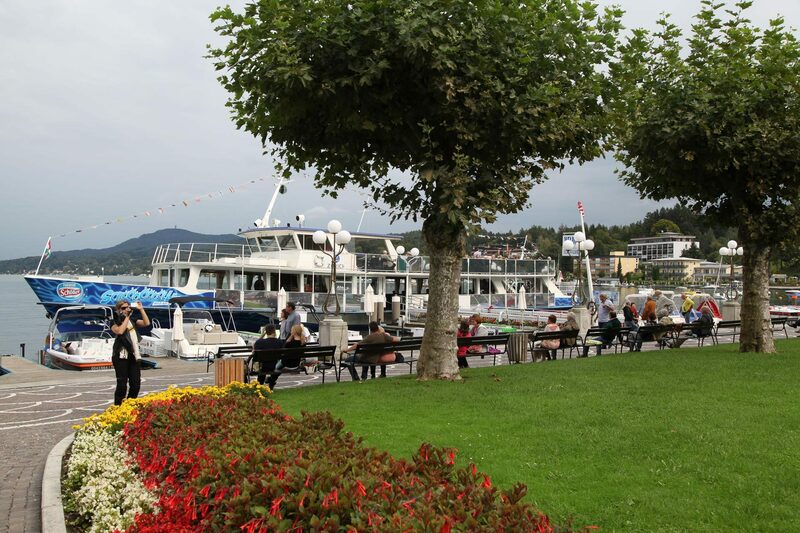 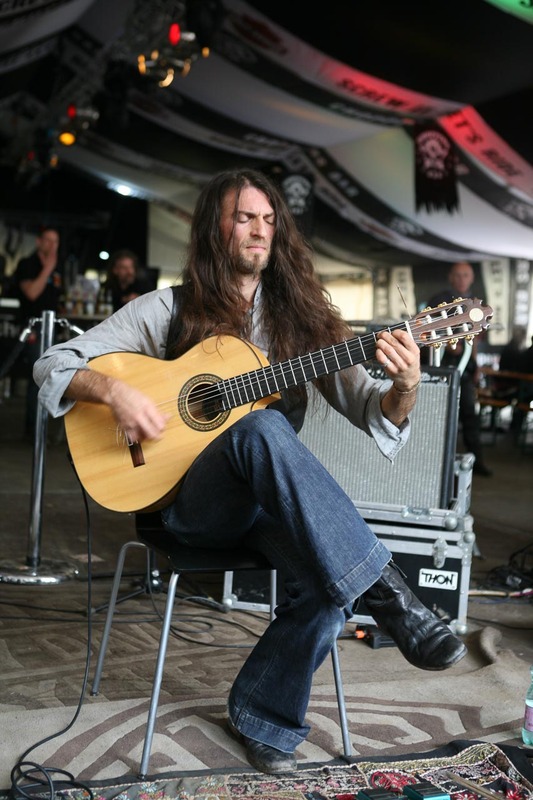 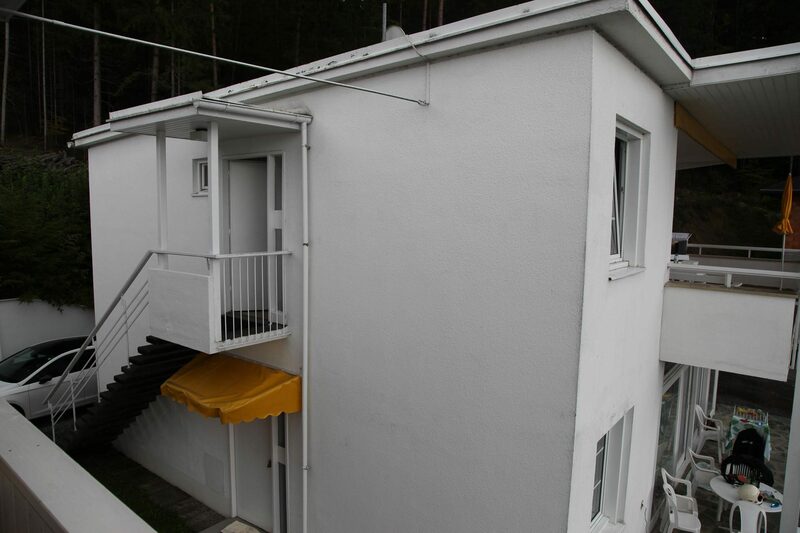 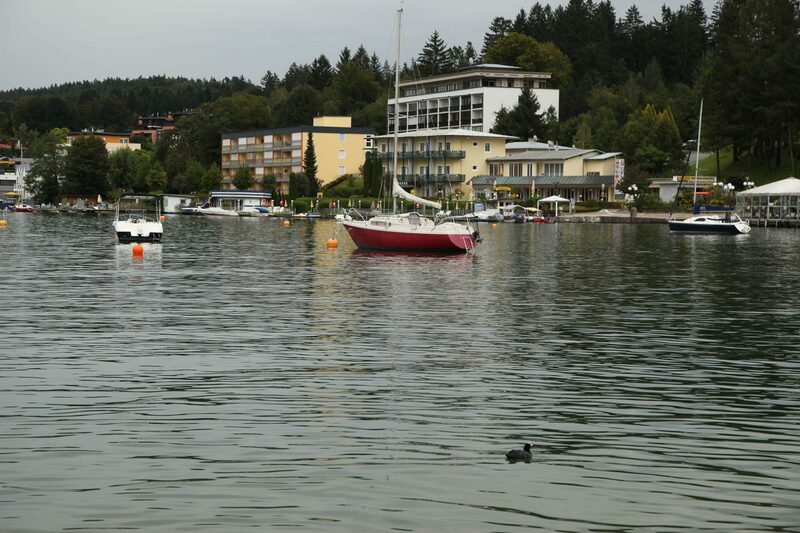 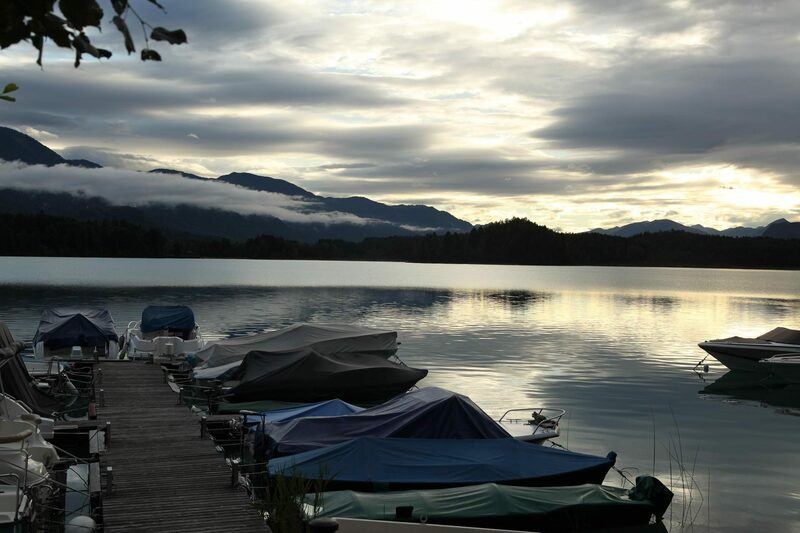 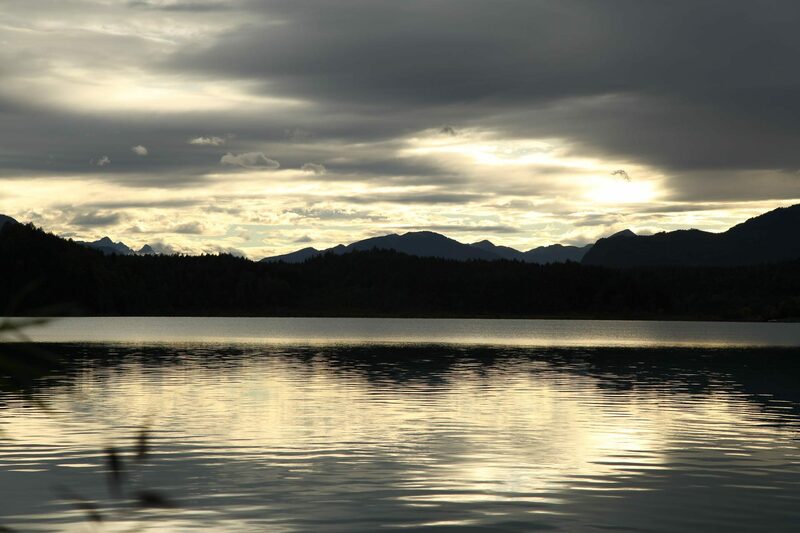 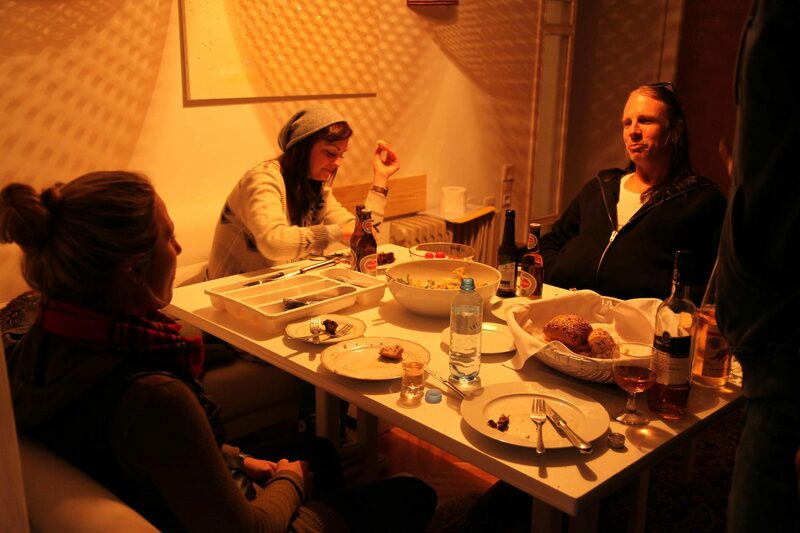 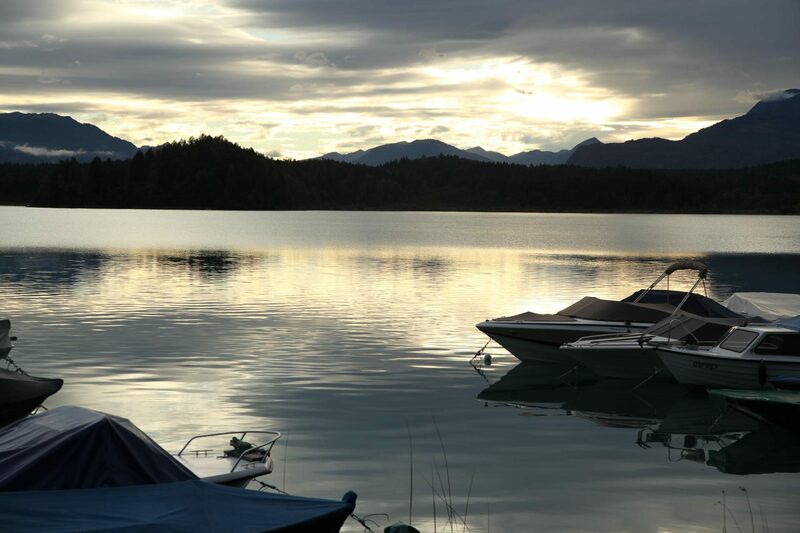 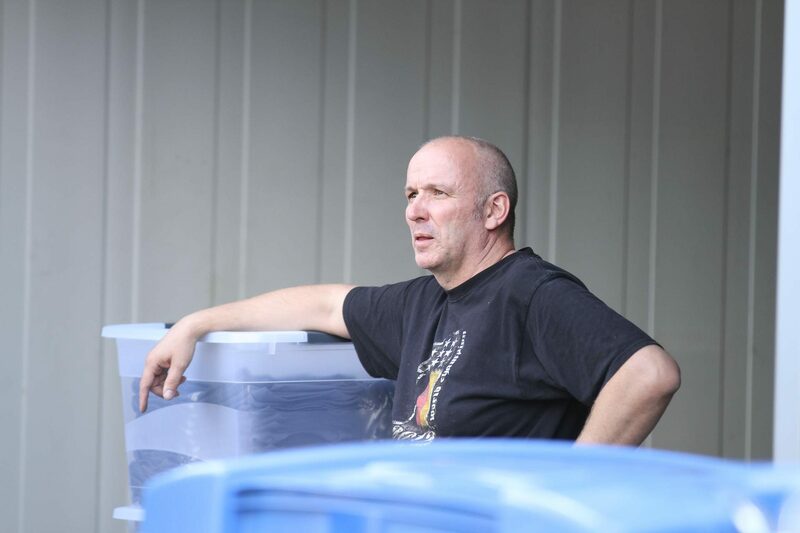 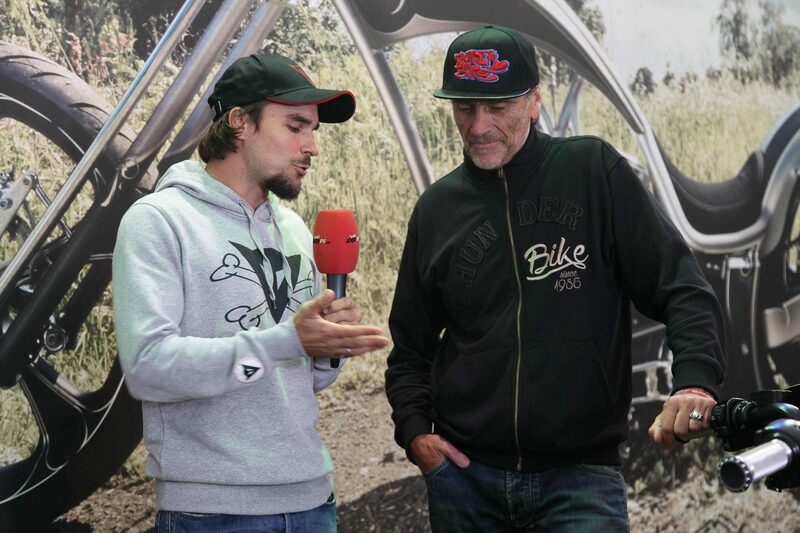 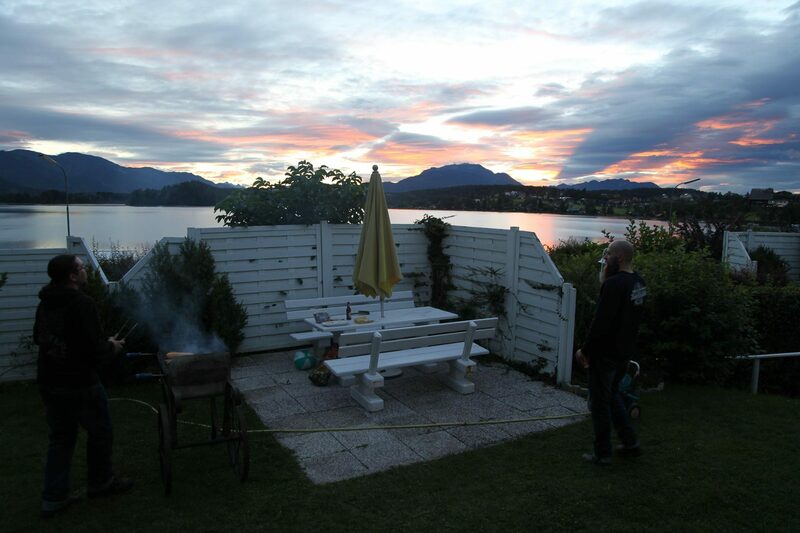 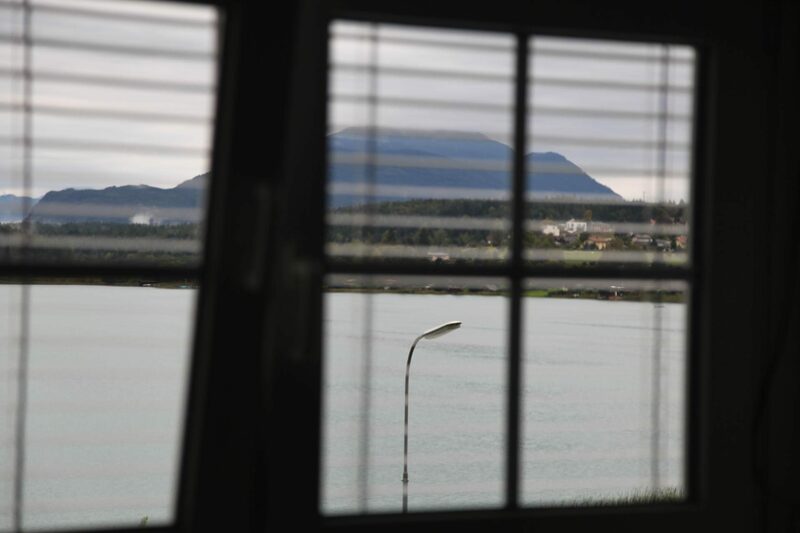 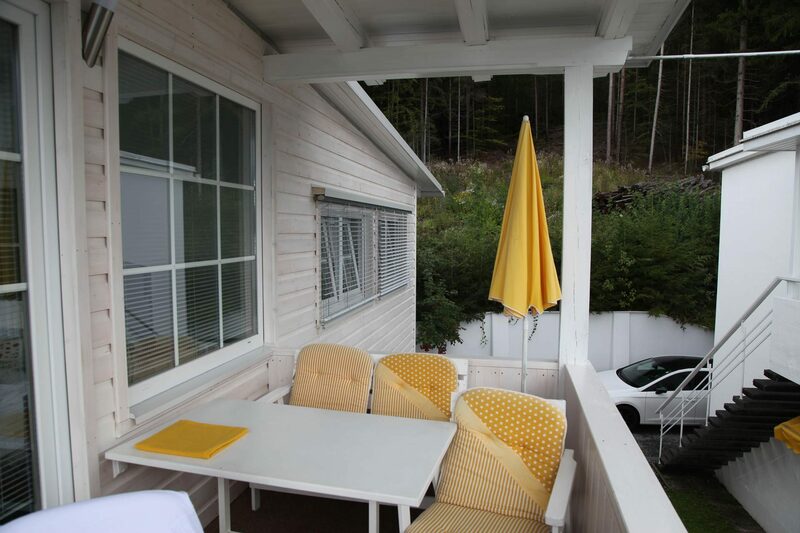 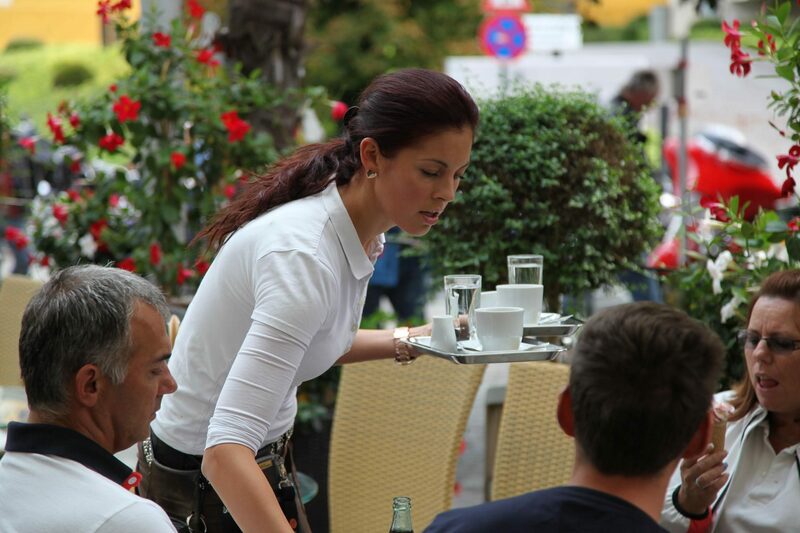 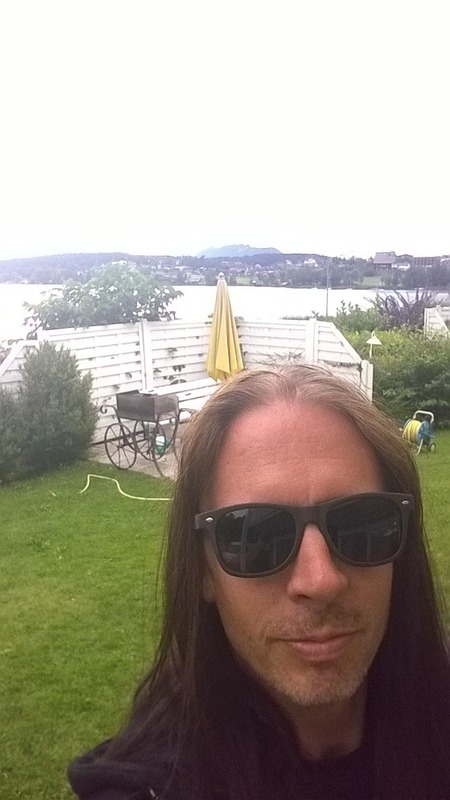 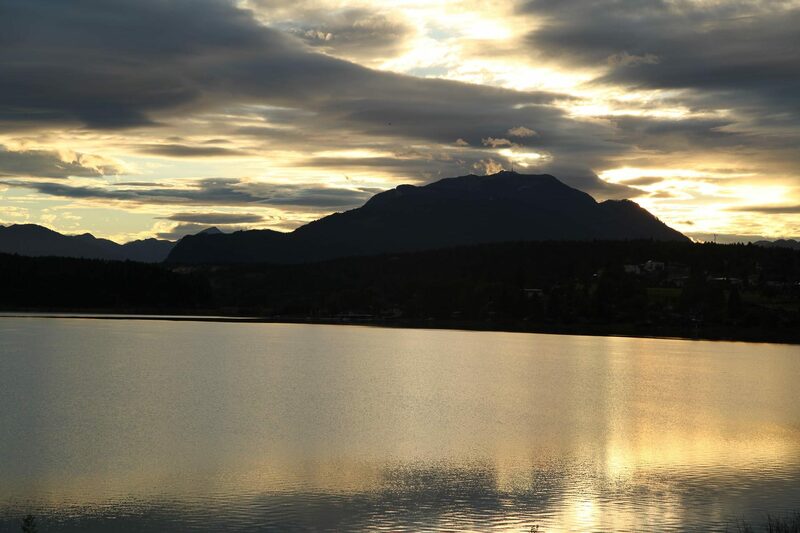 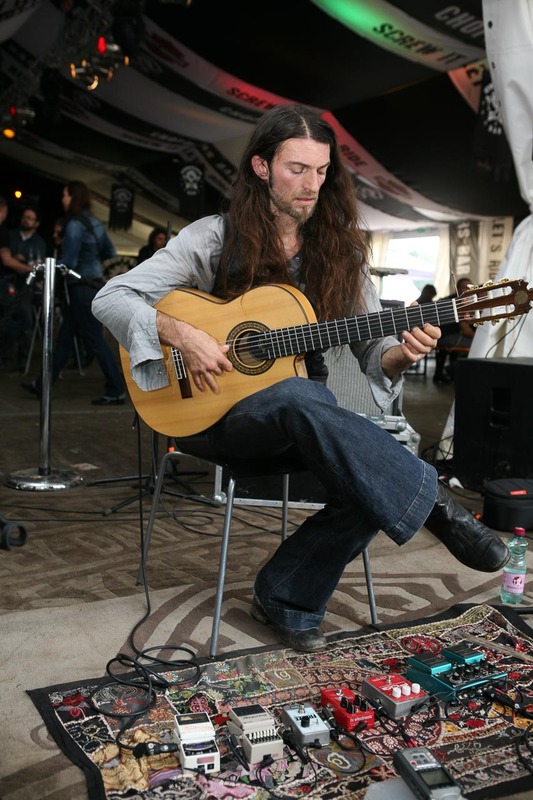 The event has spread over the years to Velden Wörthersee. 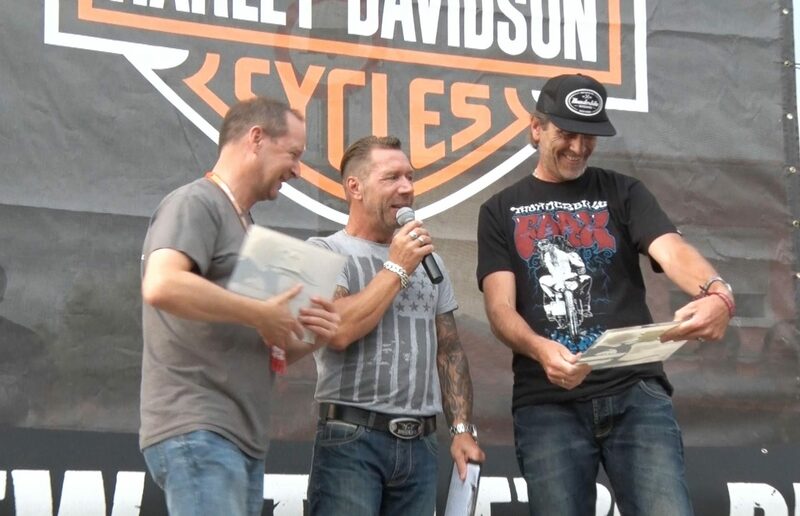 In the official Harley Davidson Bike Show at the Faak Bike Week it was enough for two first places in the category Big Twin and Sportster. 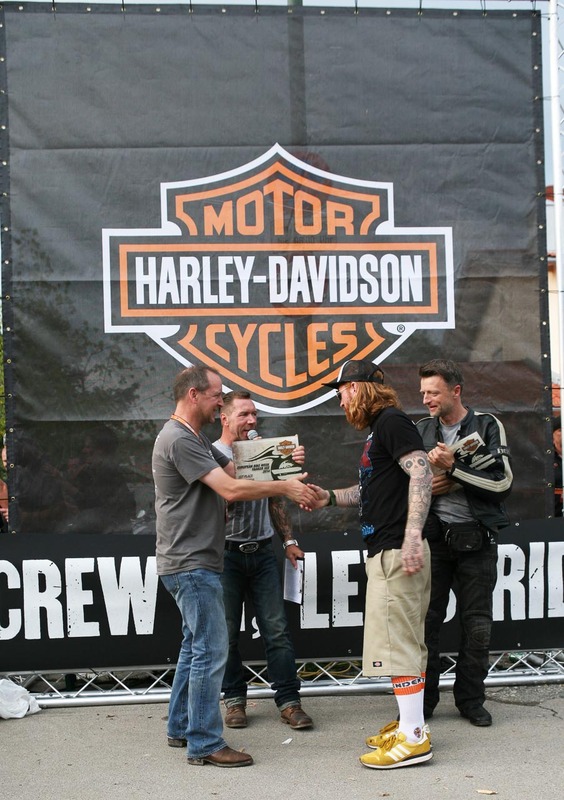 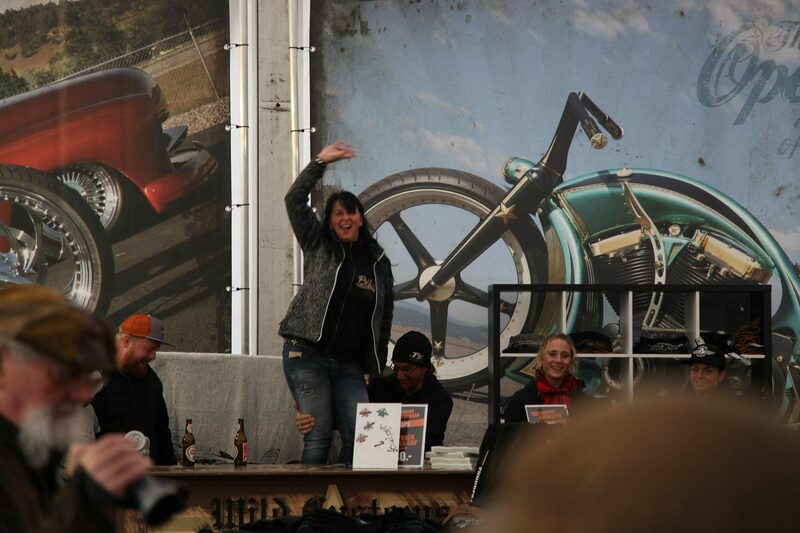 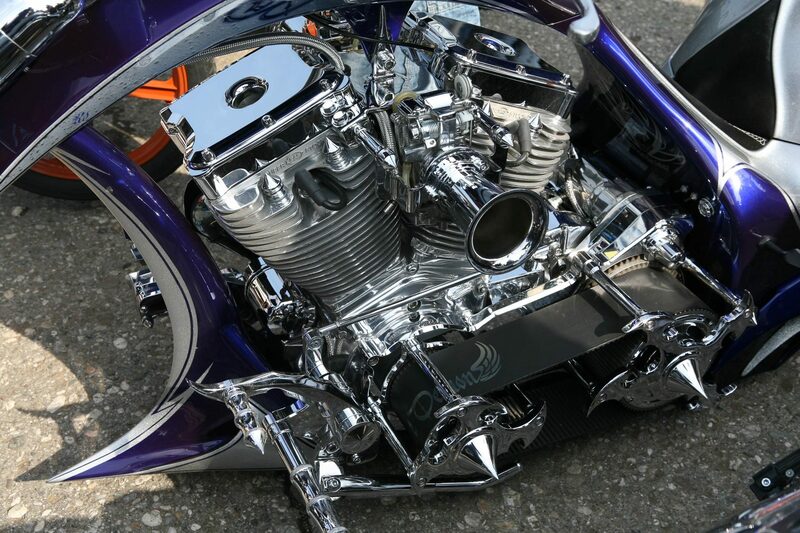 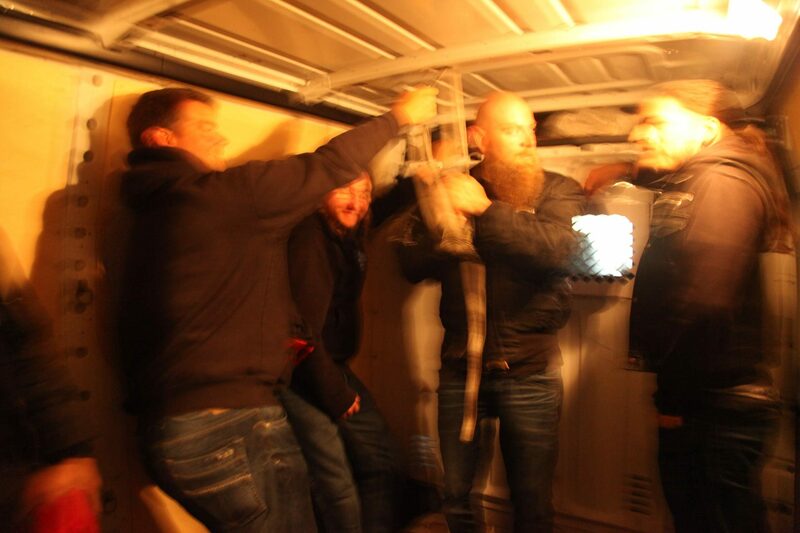 We also won second place in the Harley Davidson Antik class.